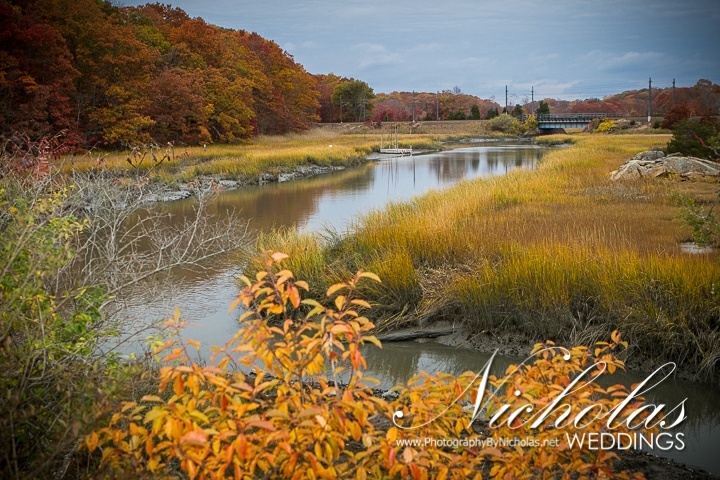 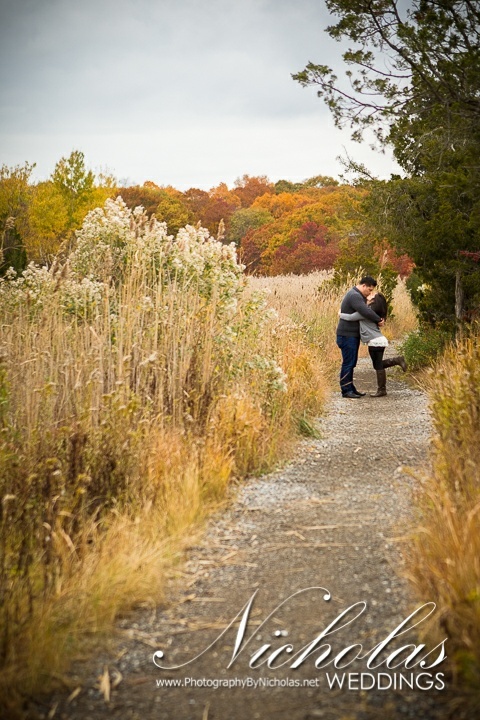 Yes, it was a crisp if not cold day but we finally caught some foliage. 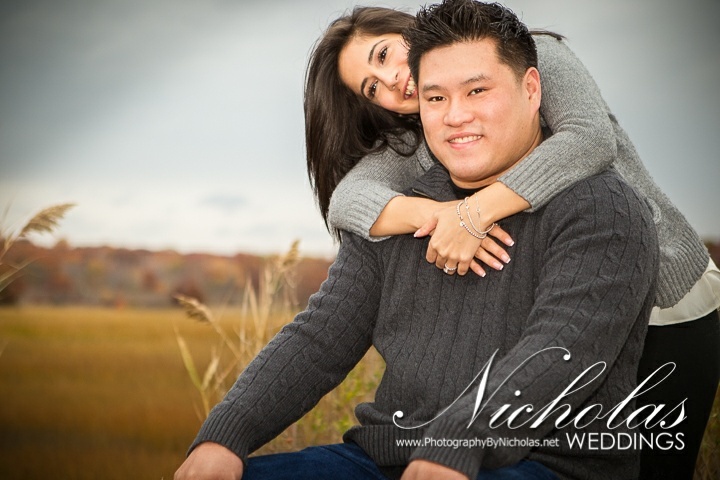 Kathleen and Joe managed to keep each other warm and we powered through the shoot. 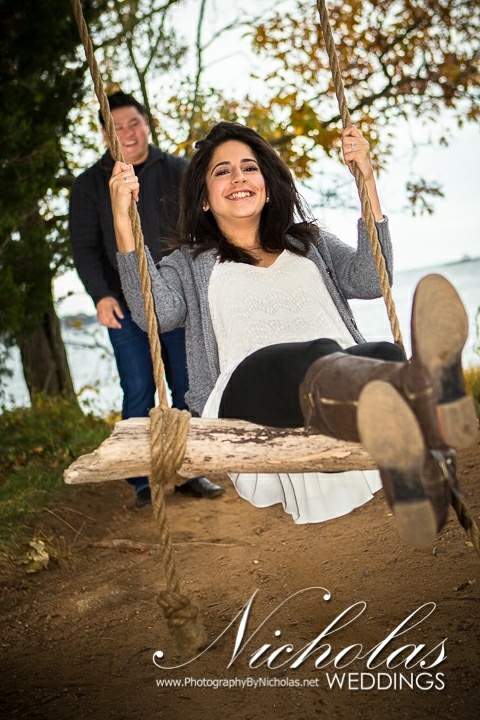 Here are some of my favorite shots. 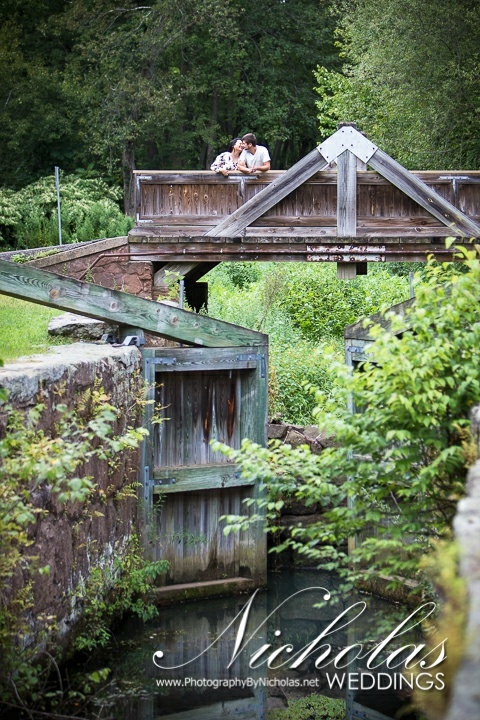 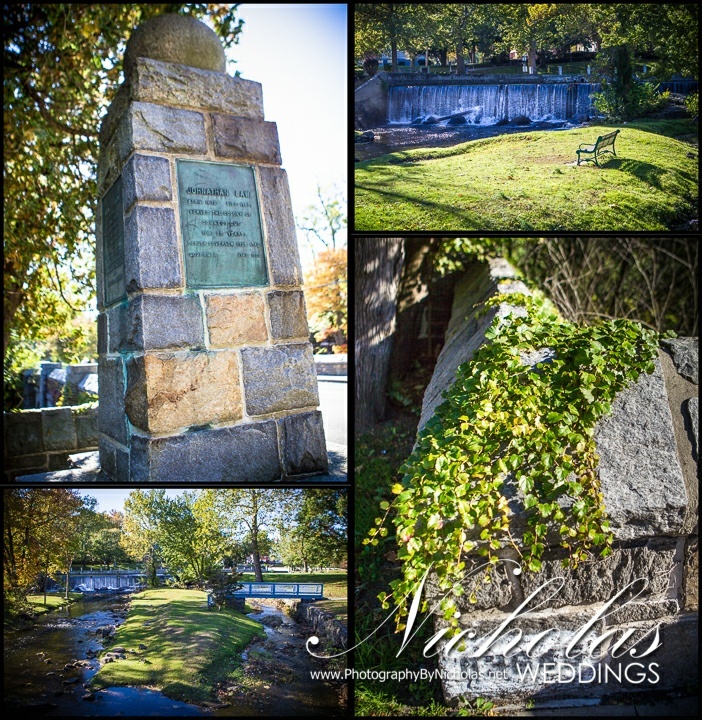 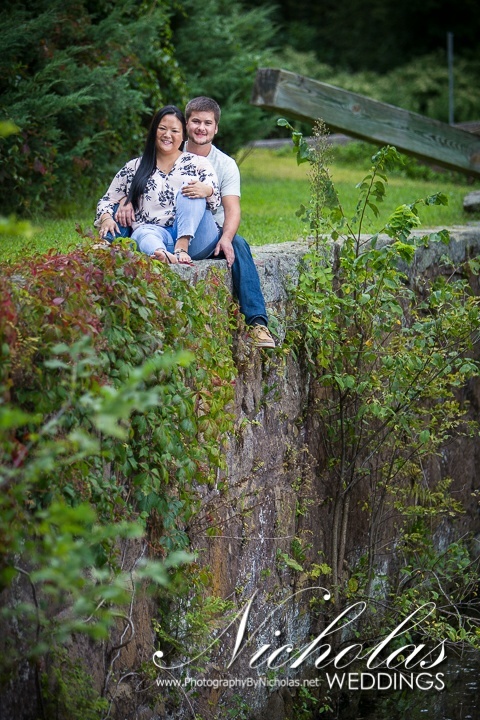 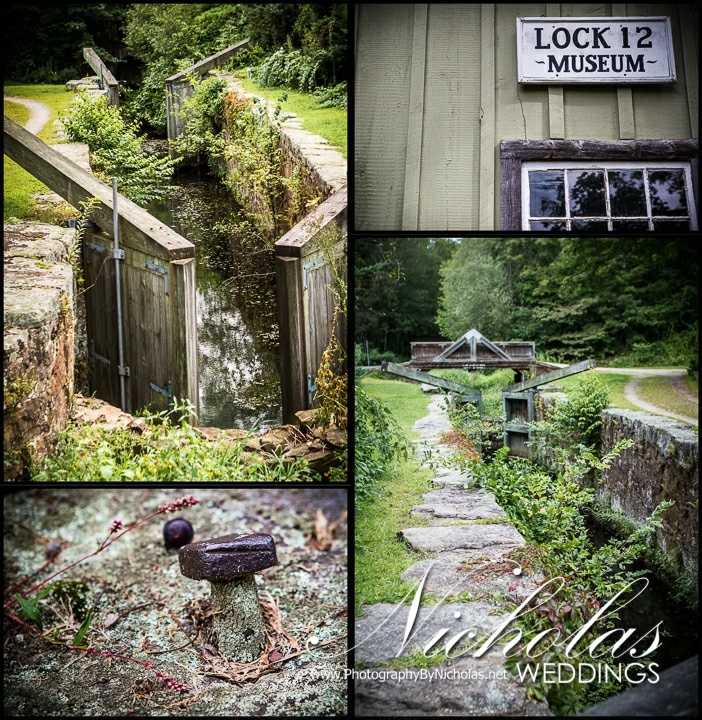 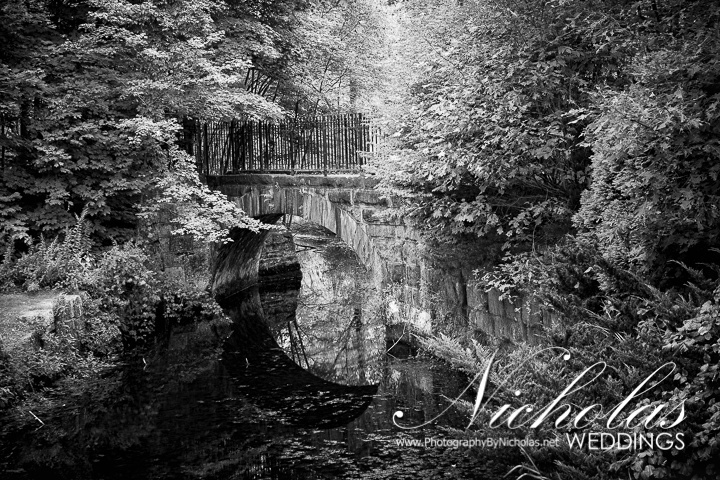 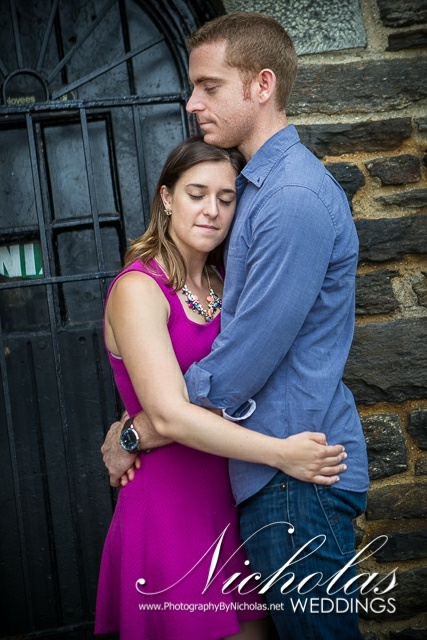 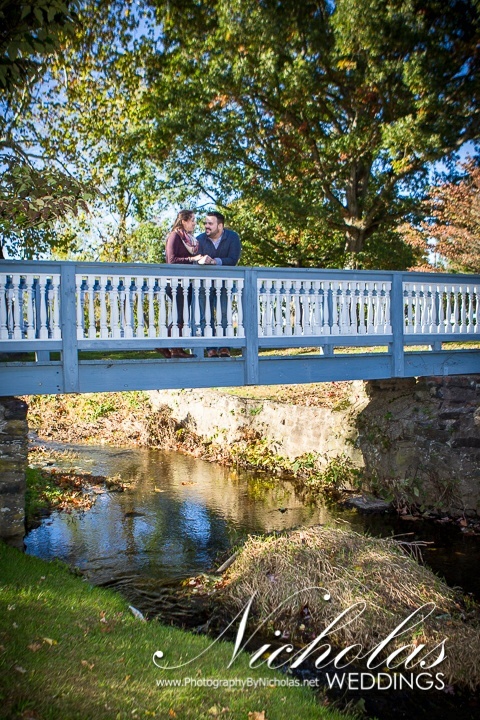 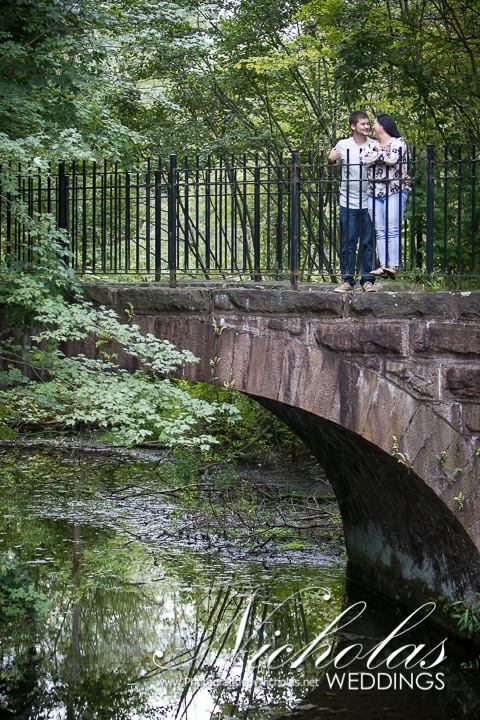 Historic Lock 12 in Cheshire provided the backdrop for Ally and Lloyd’s engagement. 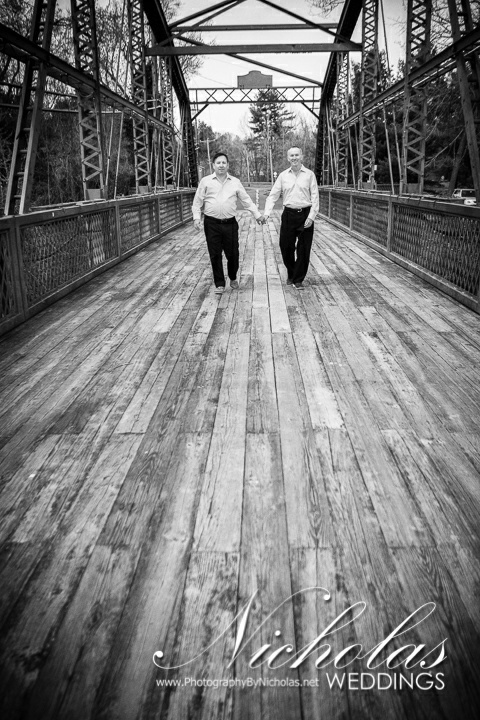 These guys were all fun and they were really patient during some of my more artsy moments. 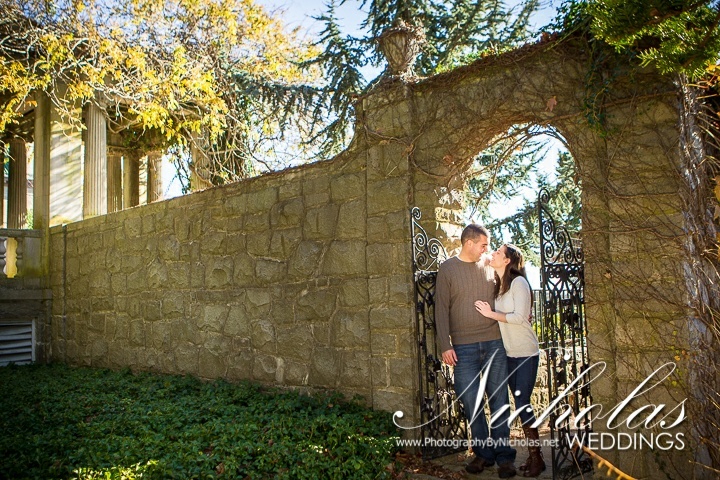 I should also mention Ally and Lloyd were completely fearless considering all the edges where I had them perched. 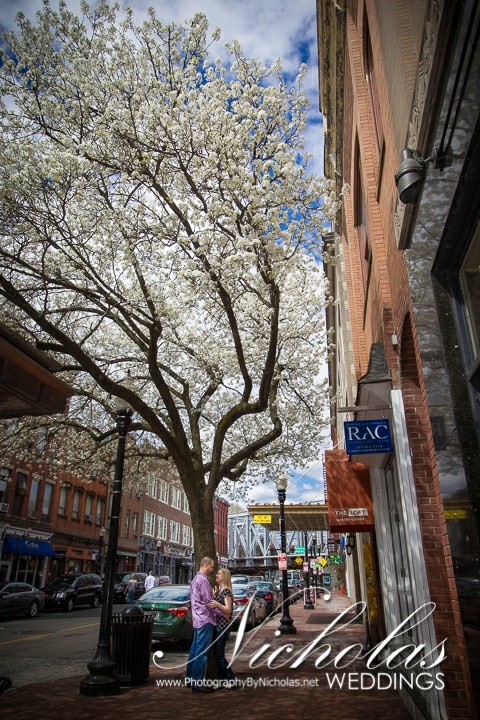 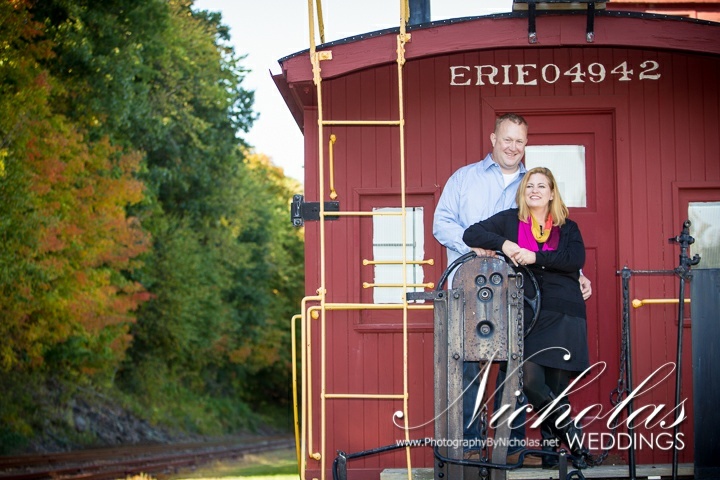 A spectacular fall day, an historic trolly bridge, and an awesome couple; what more can you ask for! 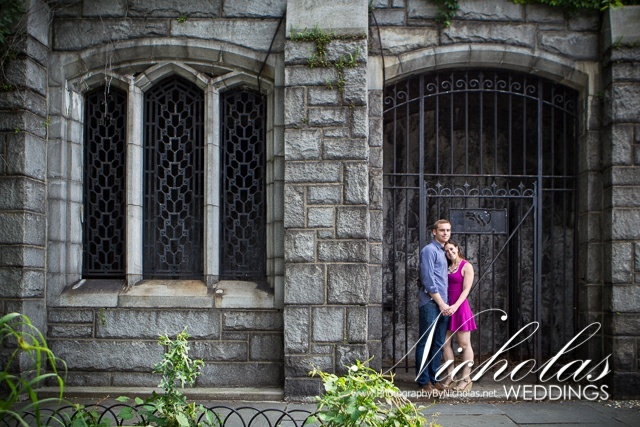 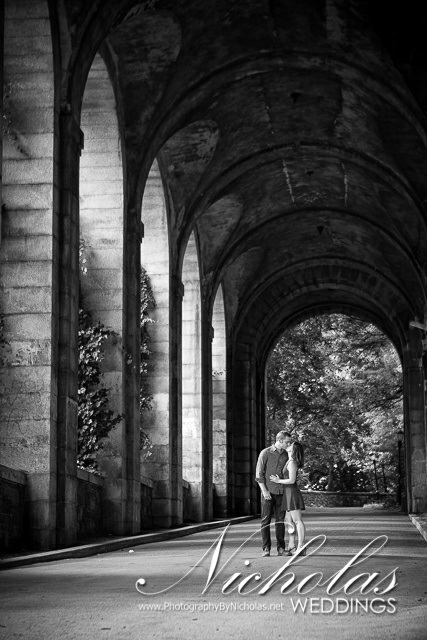 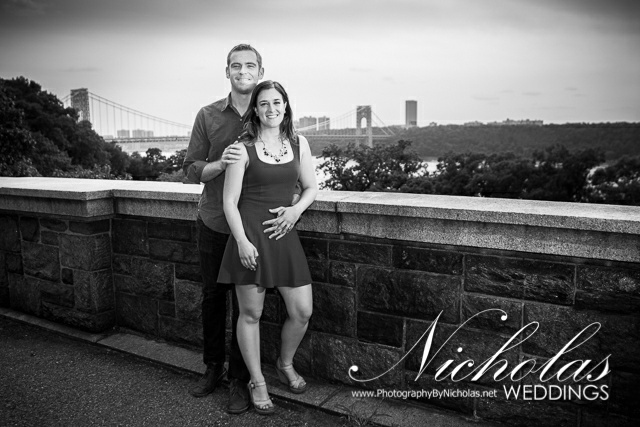 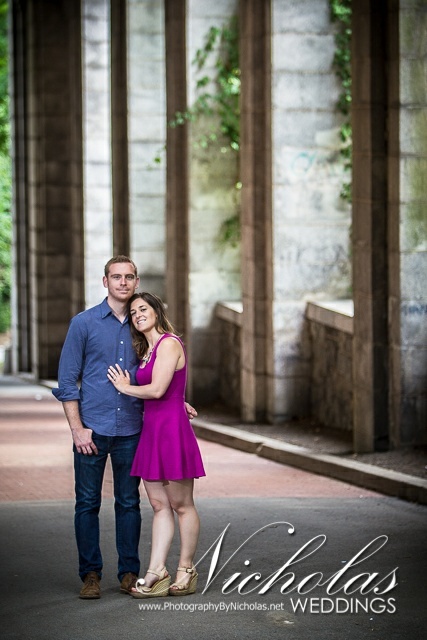 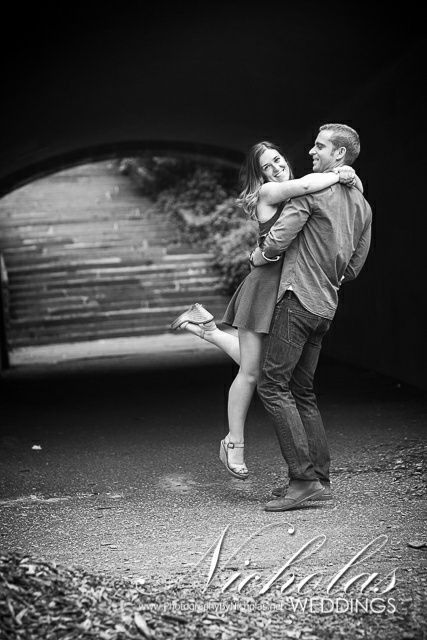 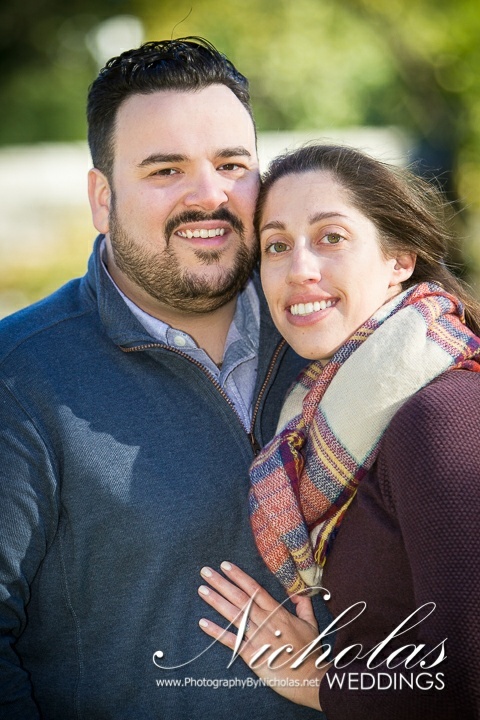 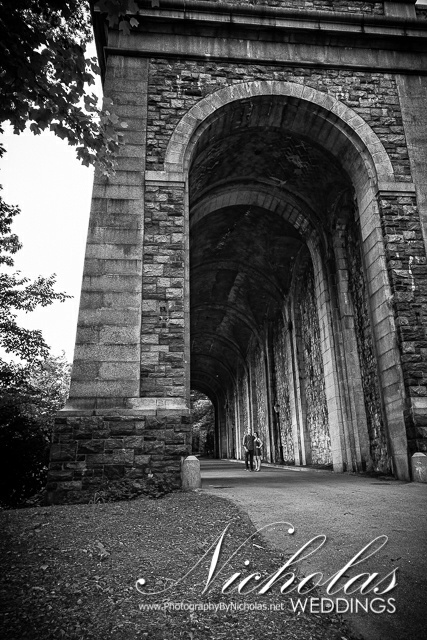 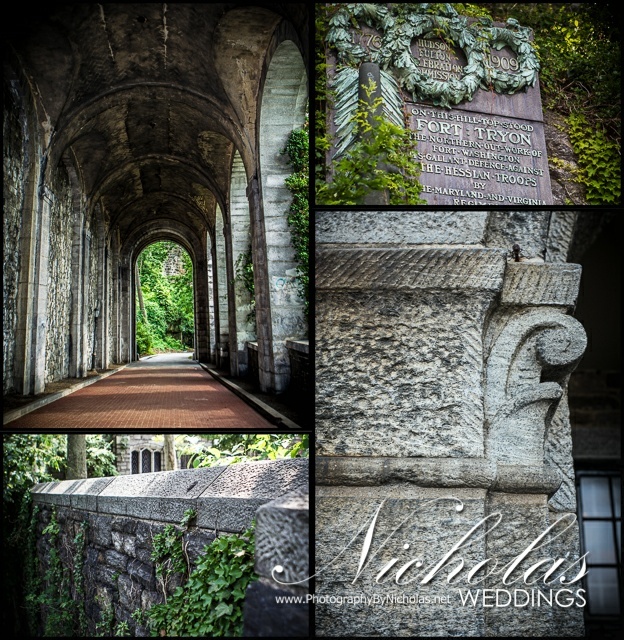 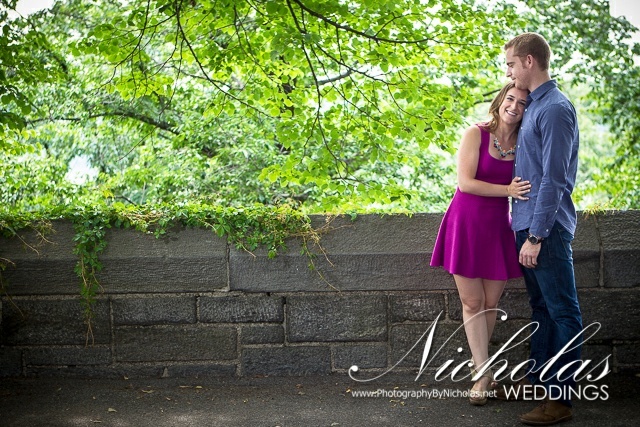 Kati and Tyler chose Fort Tryon Park in New York City for their engagement shoot and with 65 acres to explore, there was no shortage of amazing locations. 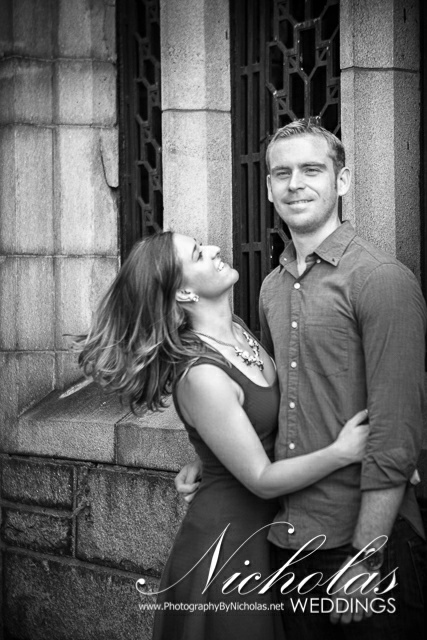 They were lots of fun and up for everything I threw at them. 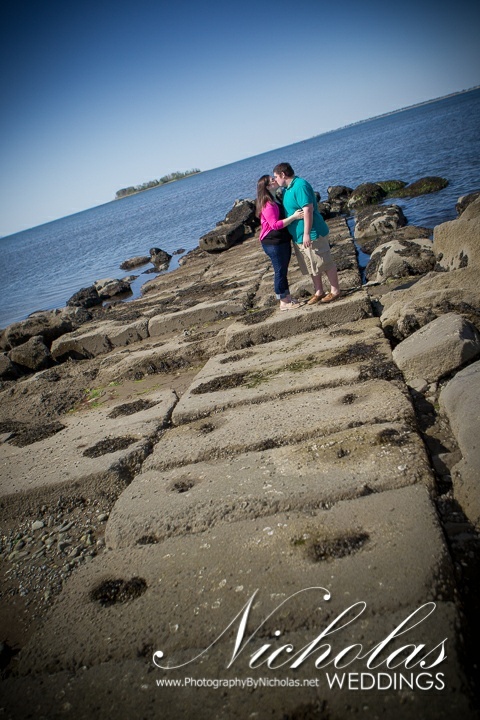 Despite the heat, we managed to cover quite a bit of ground. 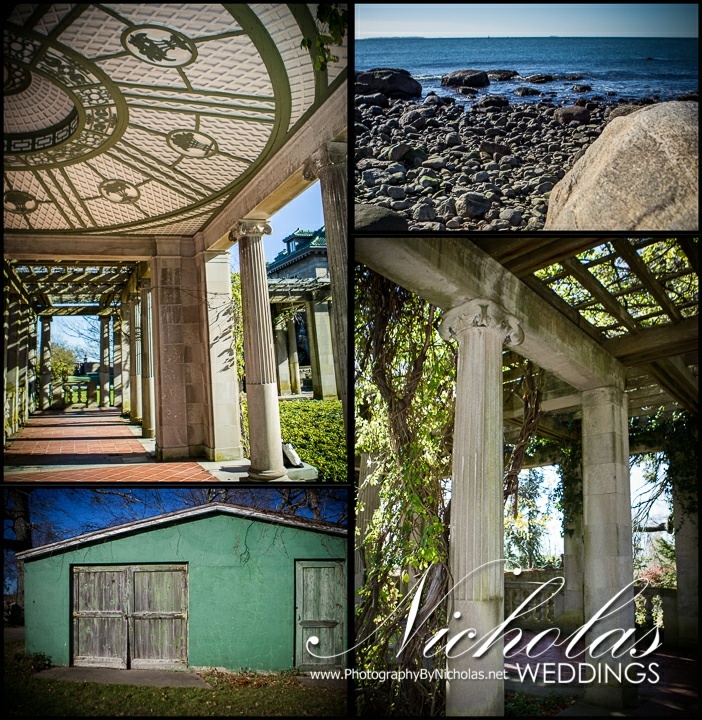 Needless to say, I was blown away by this park and couldn’t wait to share some of my favorites images. 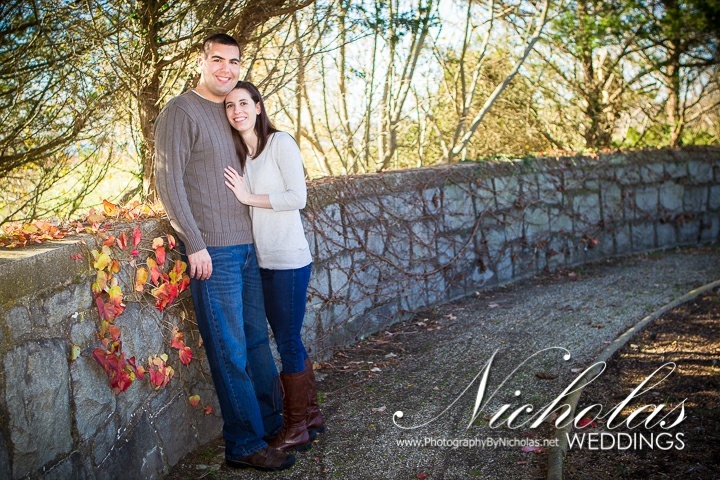 Special thanks to Laura for helping with lighting and details! 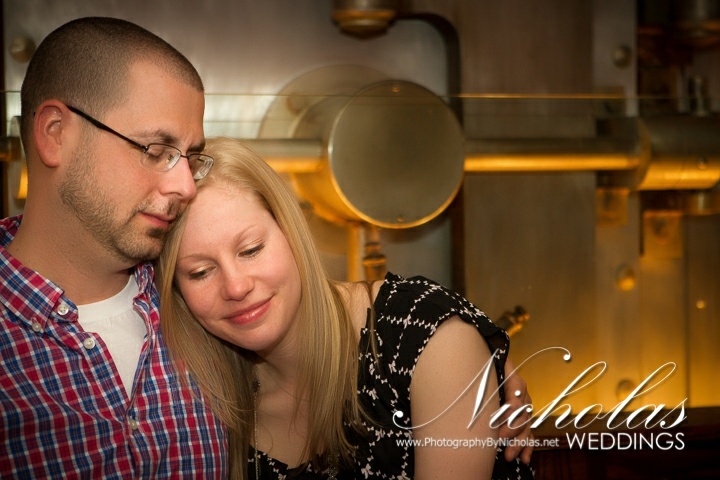 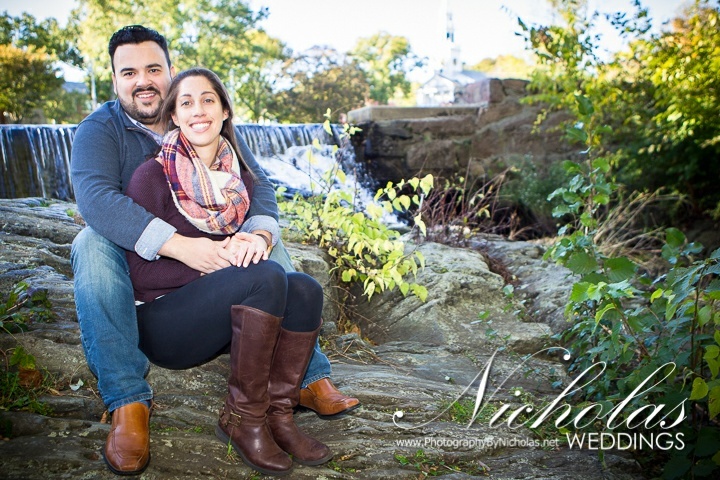 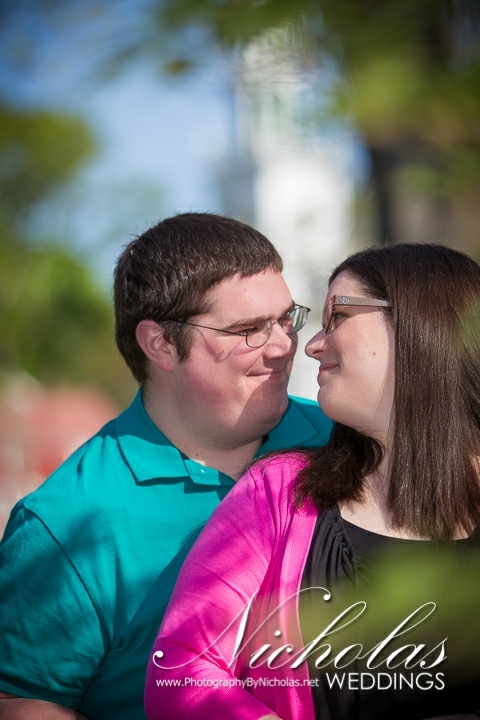 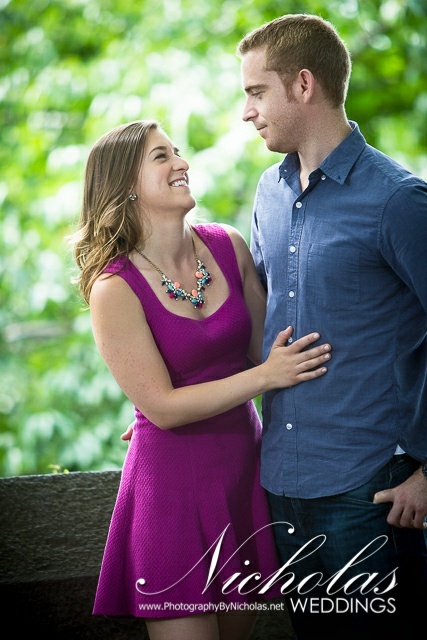 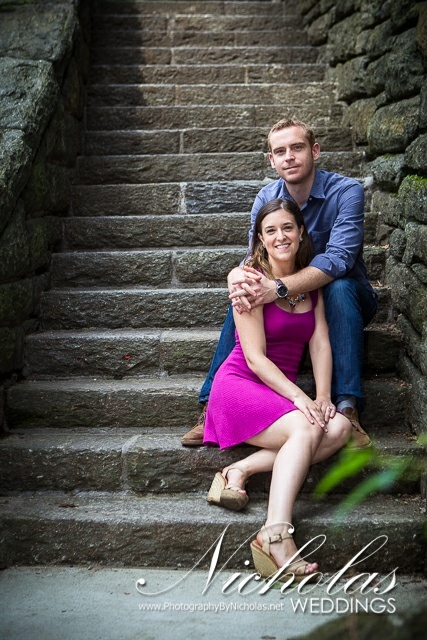 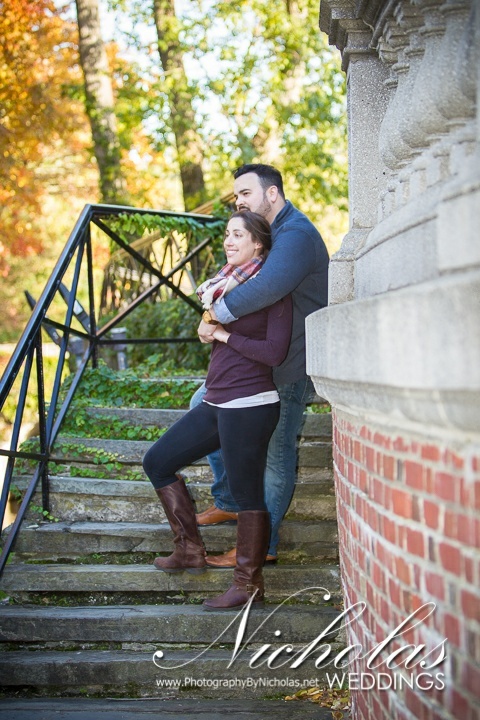 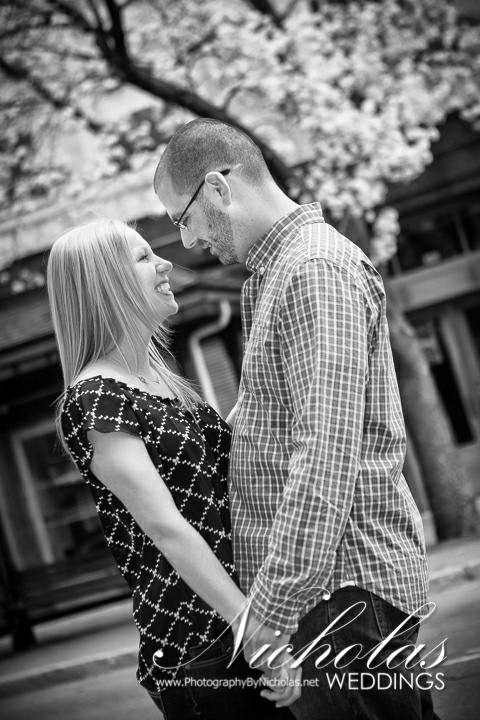 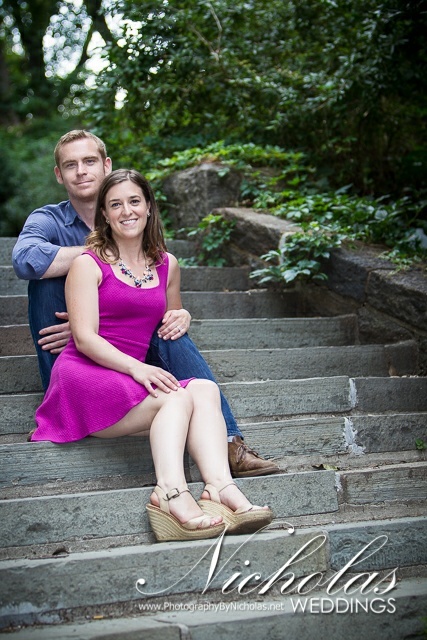 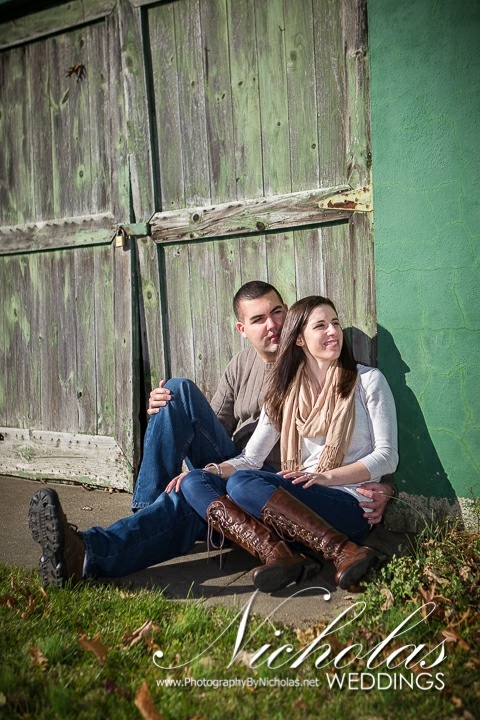 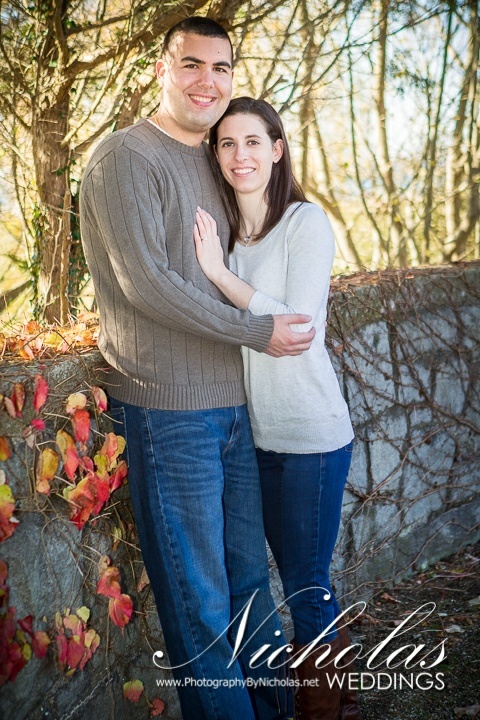 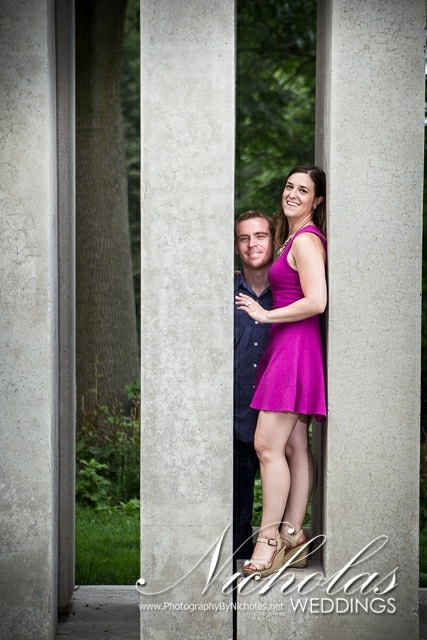 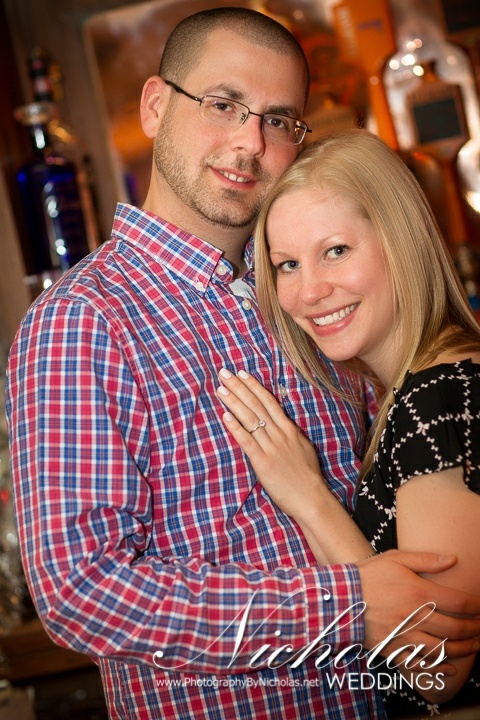 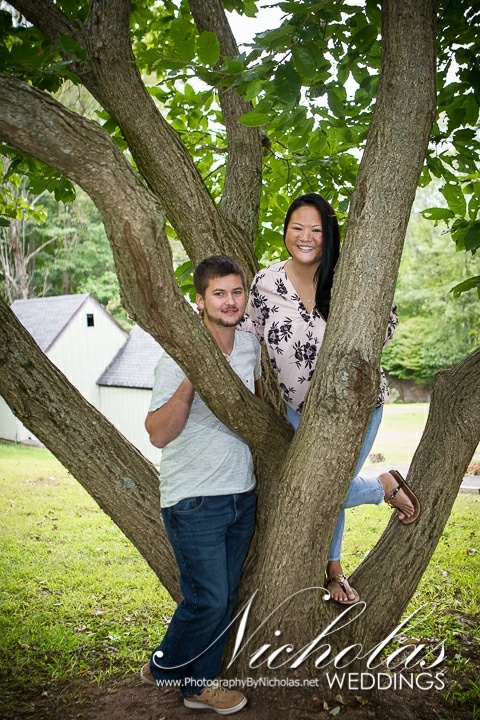 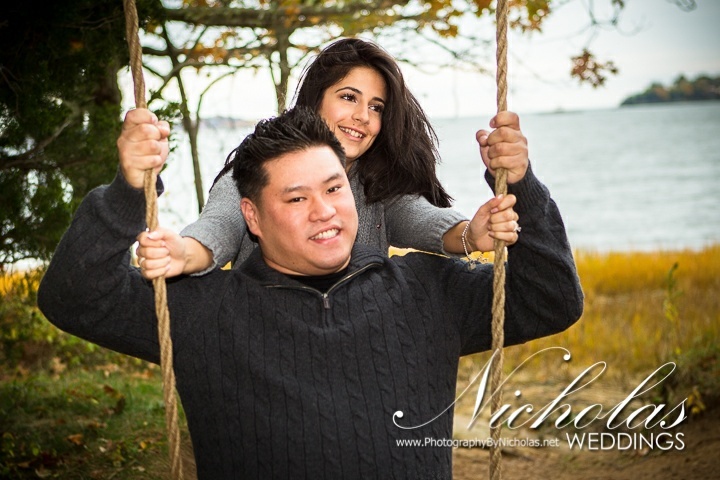 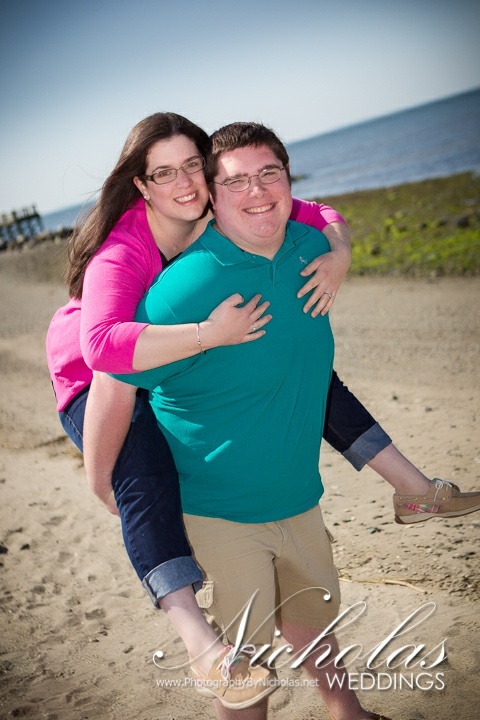 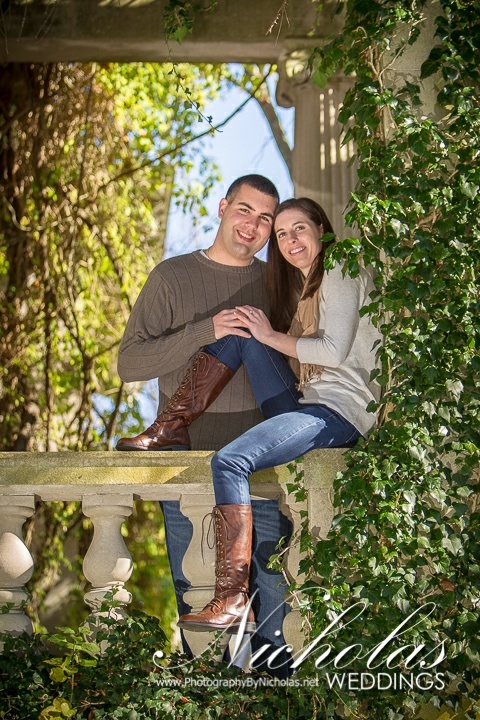 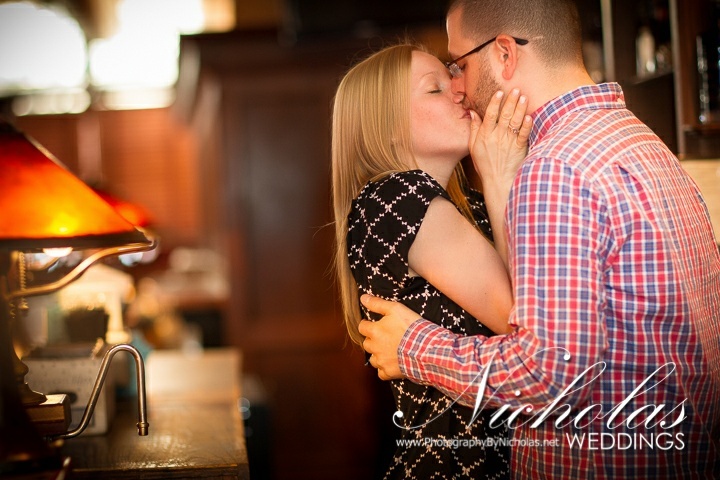 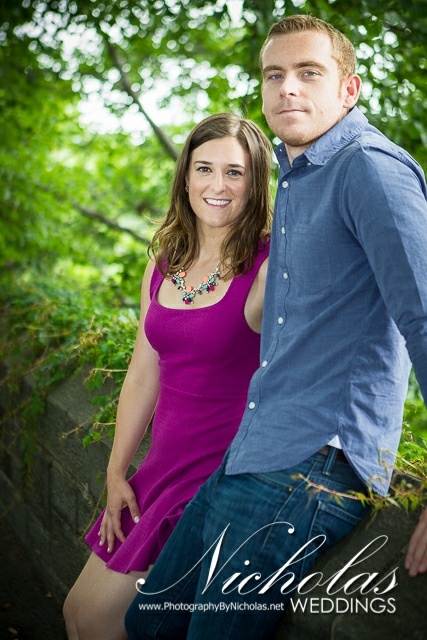 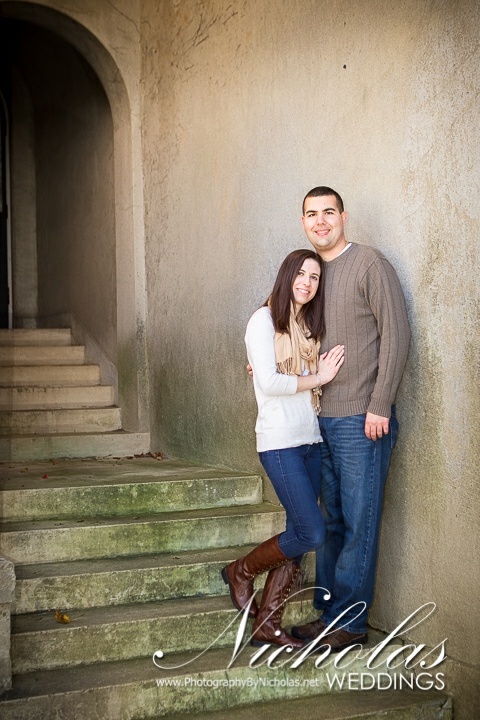 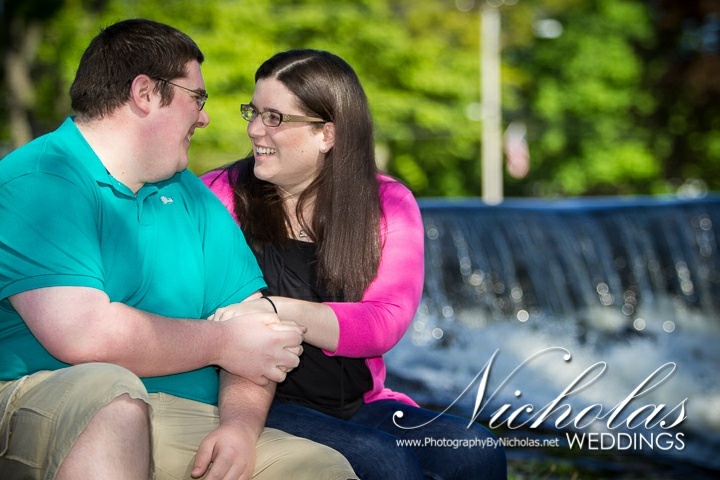 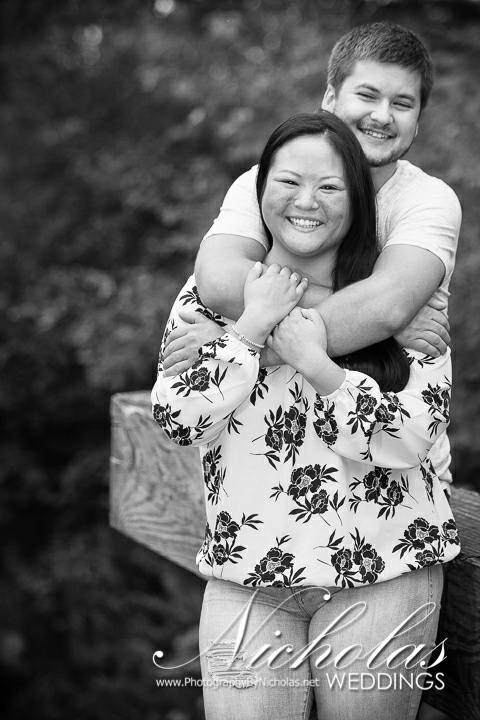 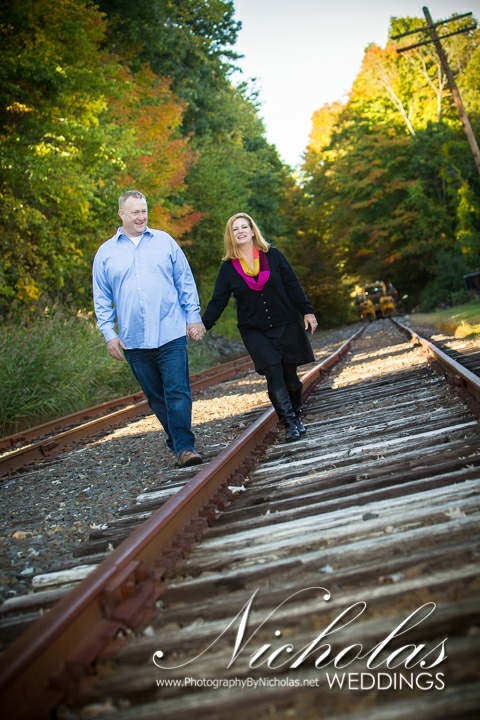 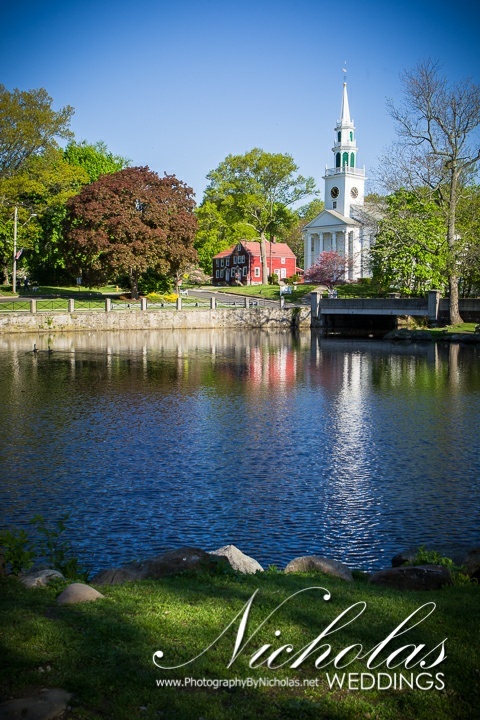 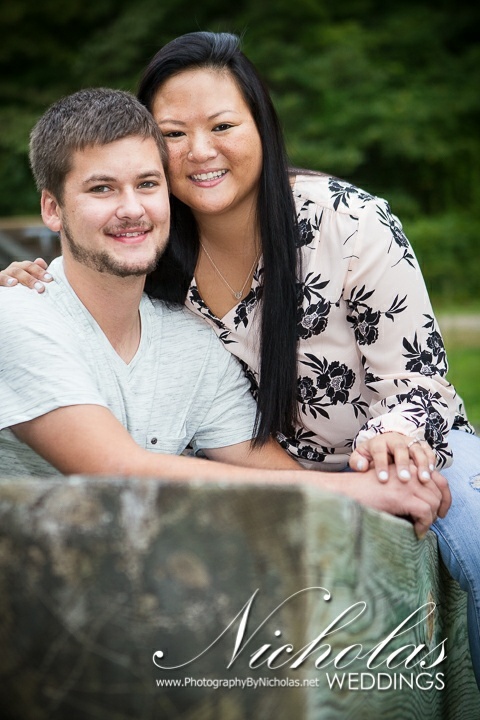 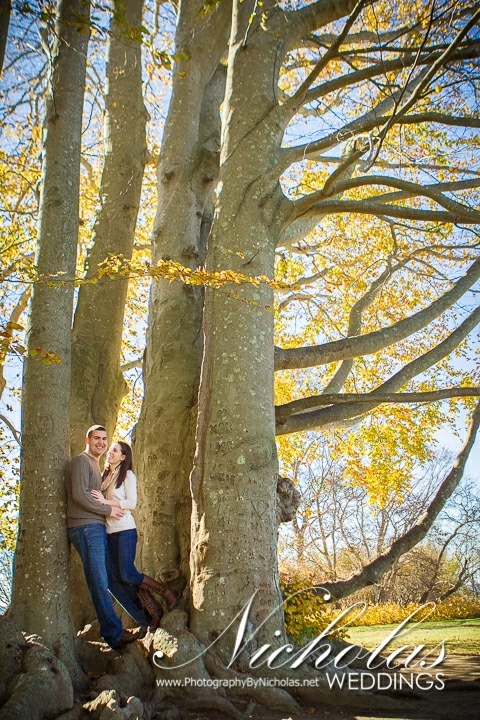 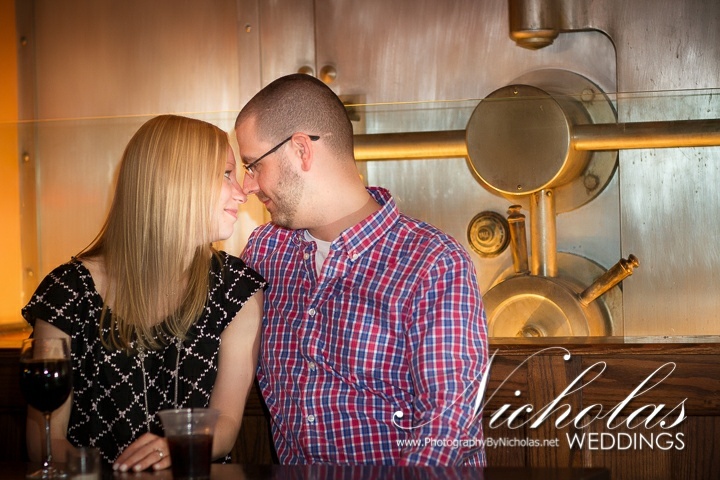 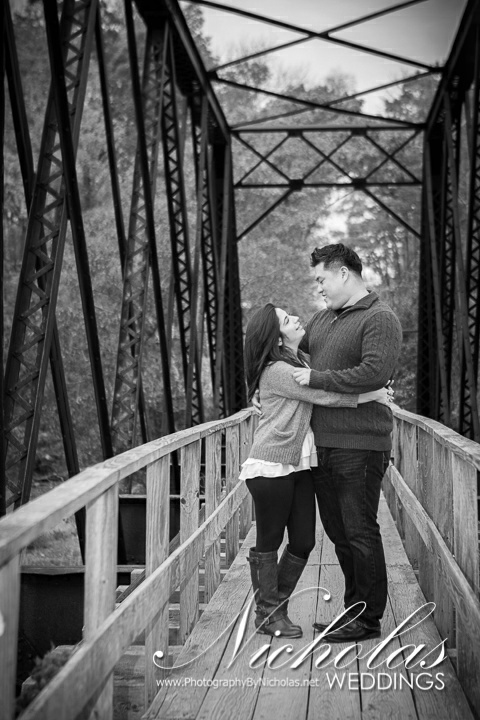 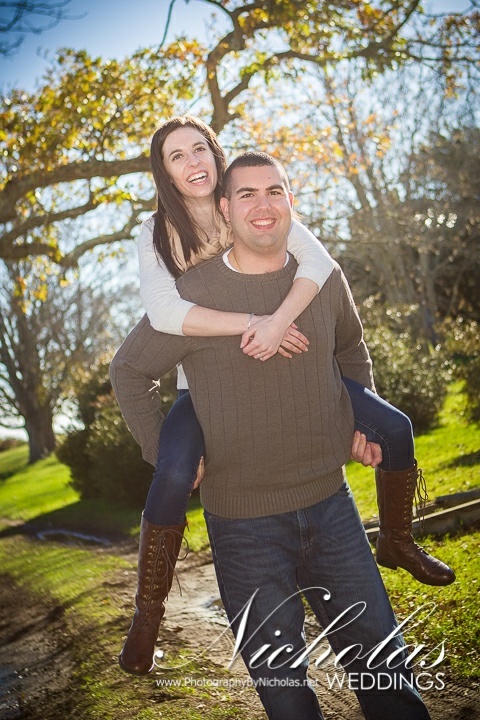 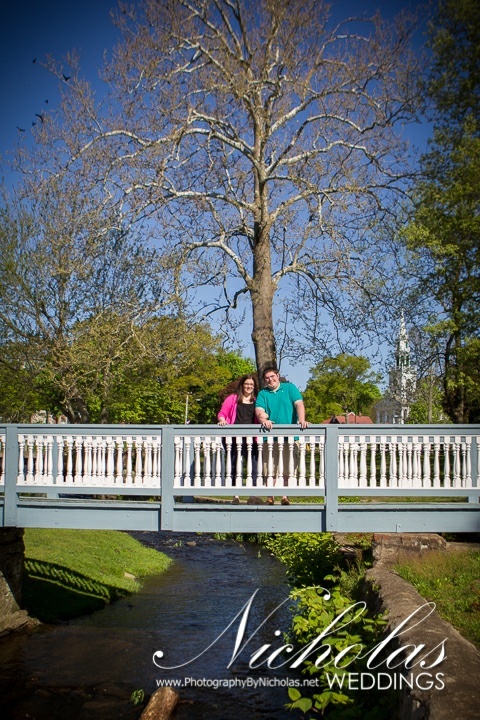 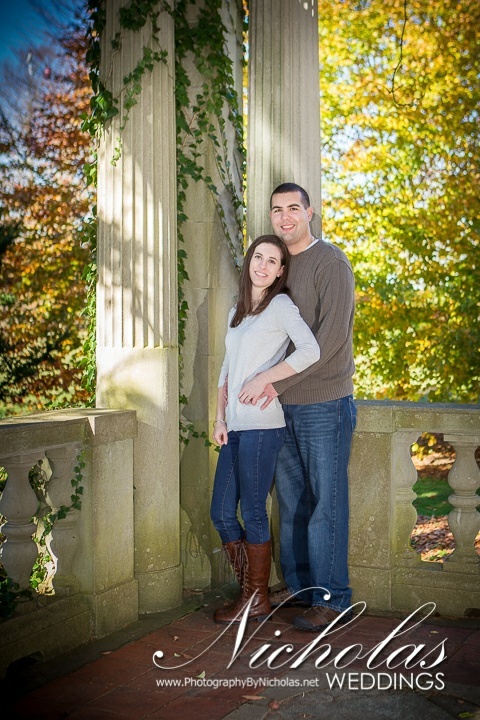 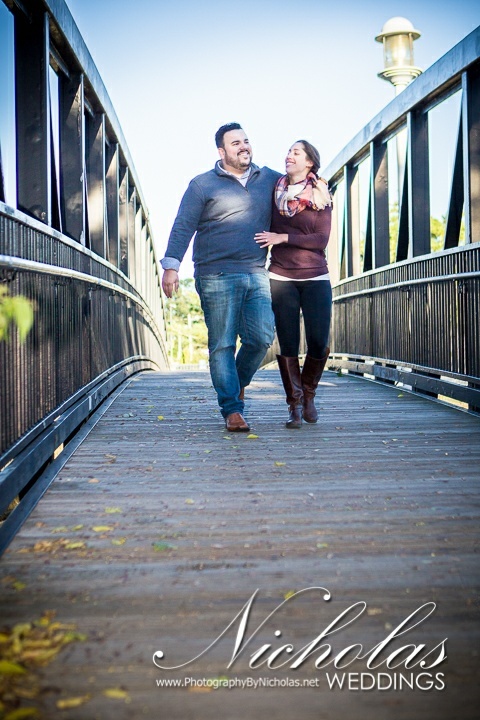 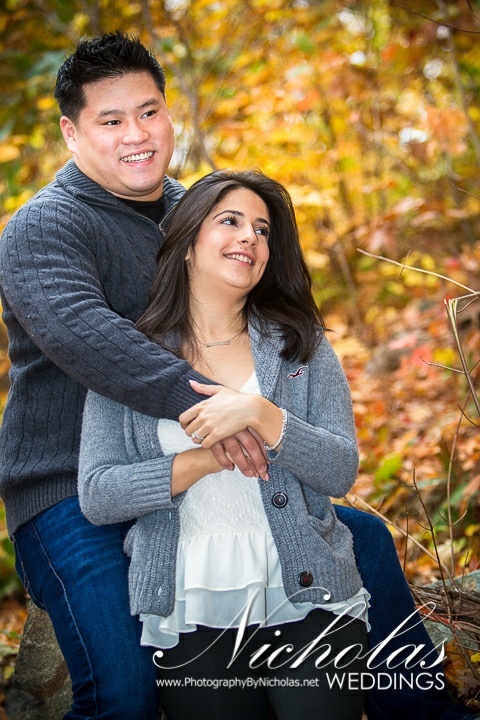 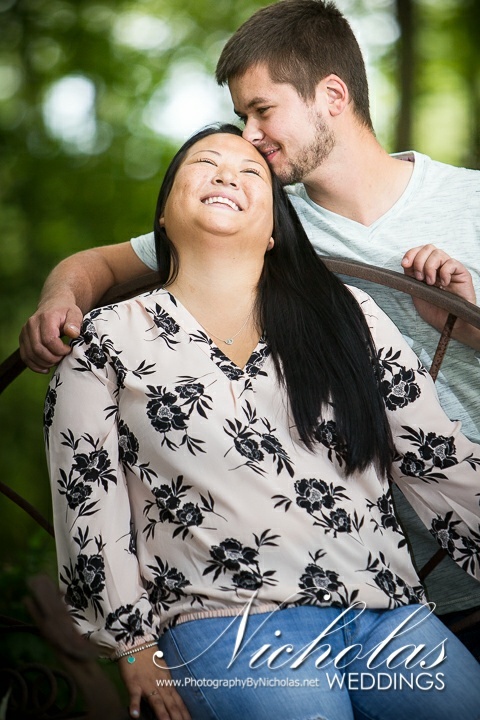 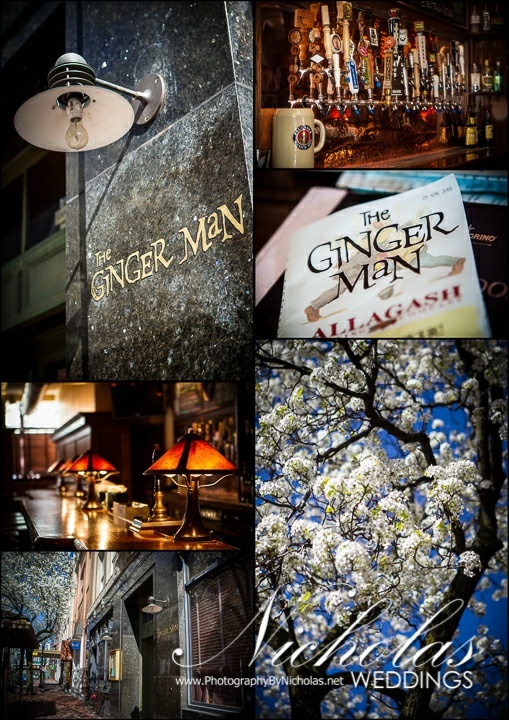 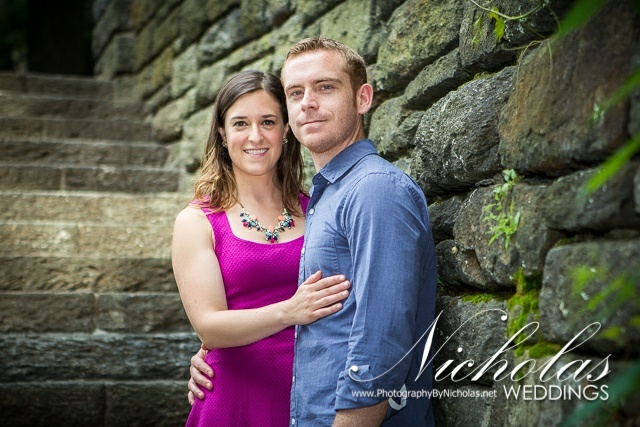 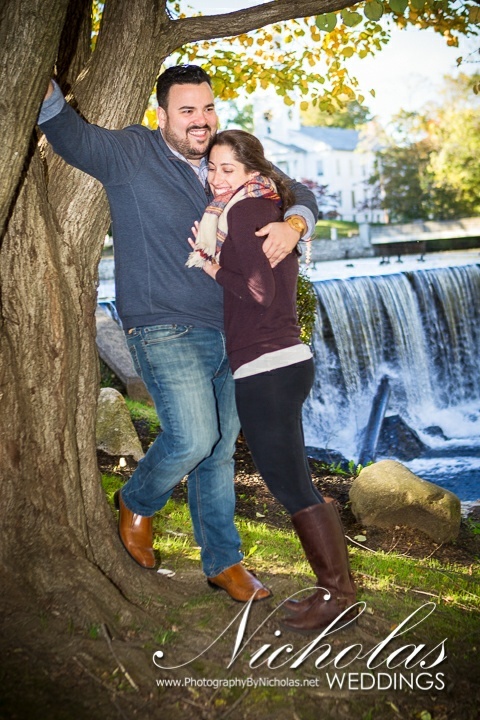 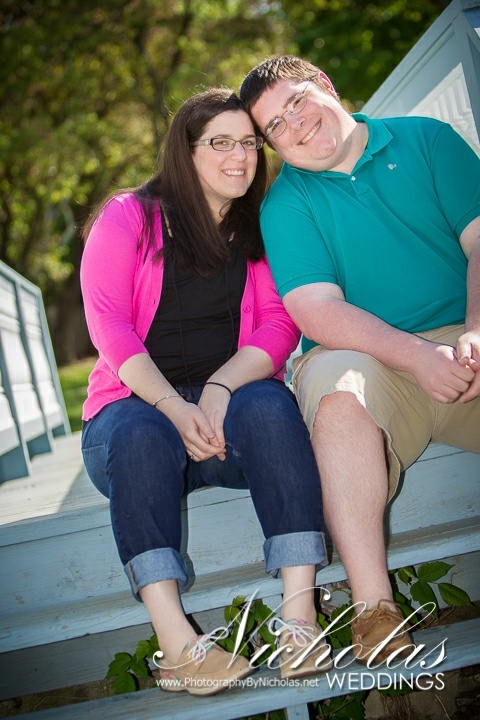 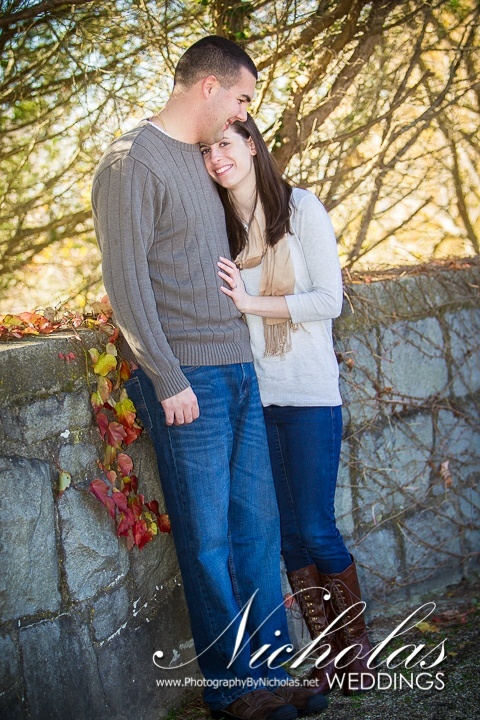 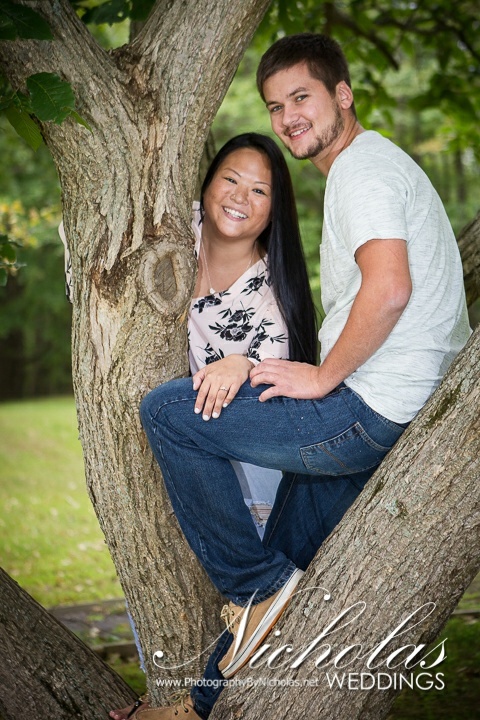 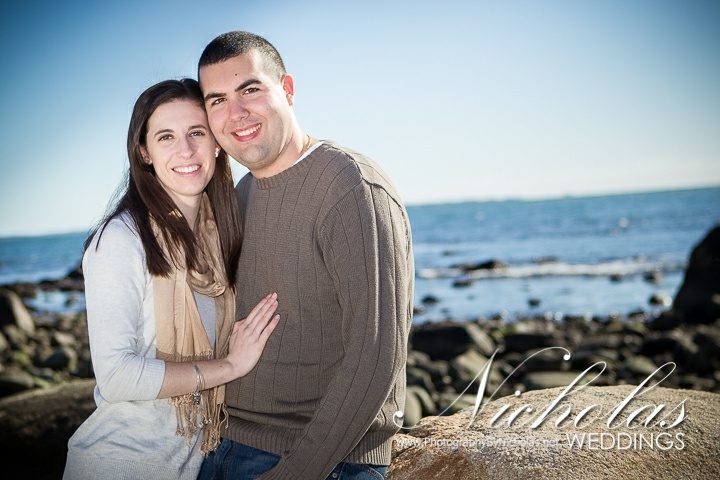 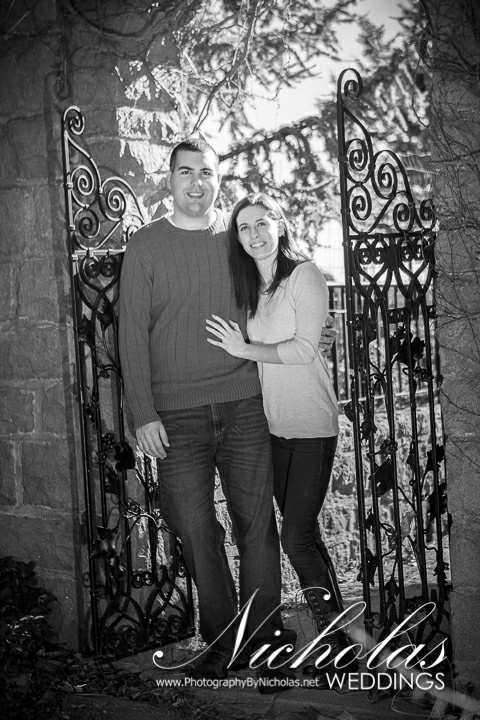 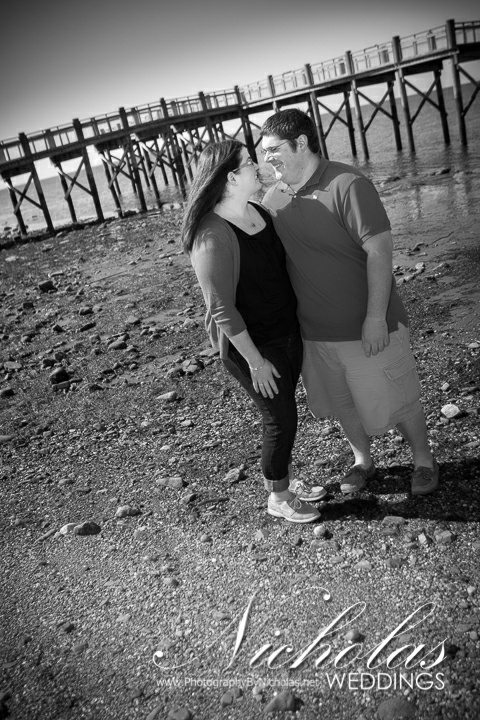 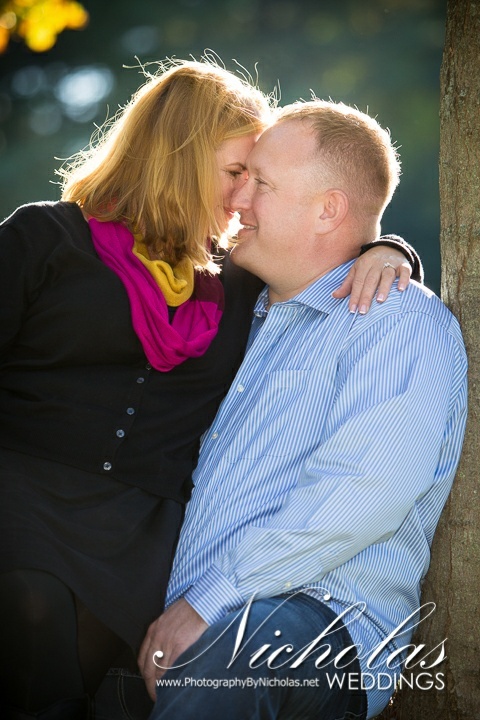 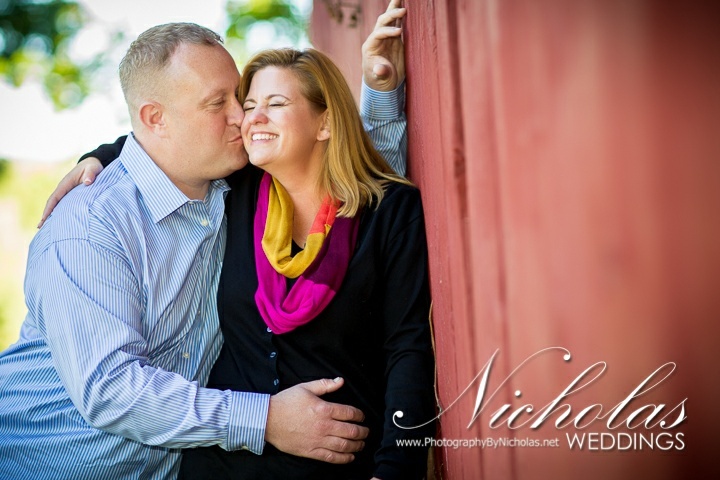 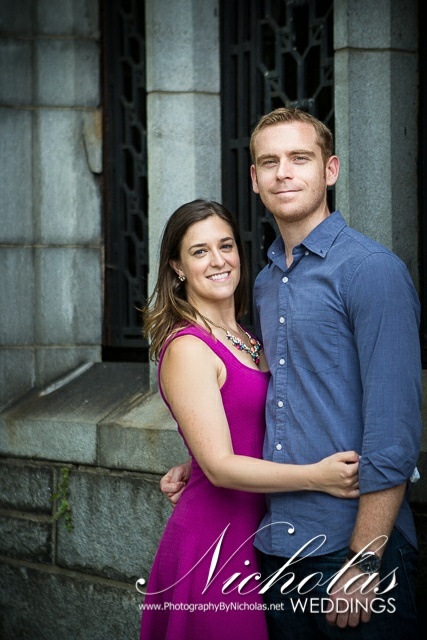 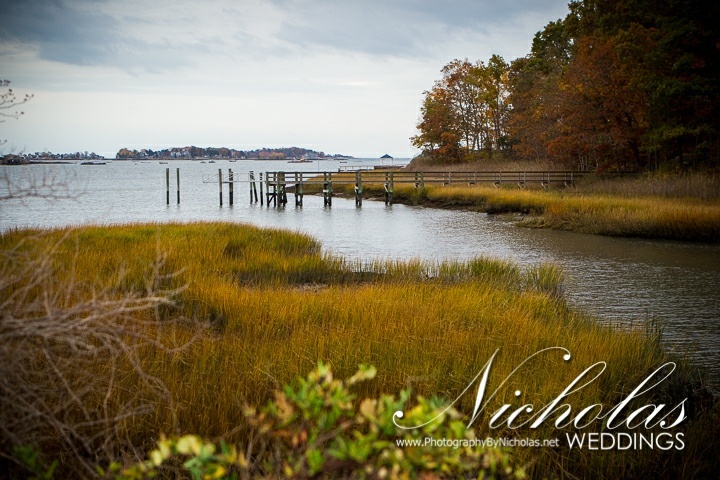 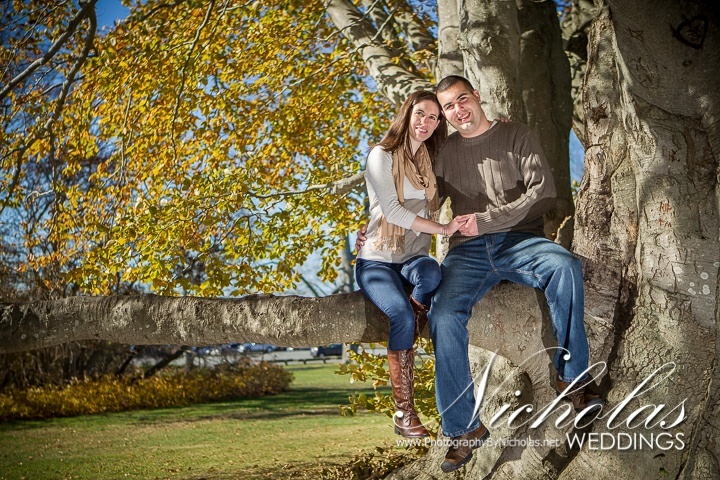 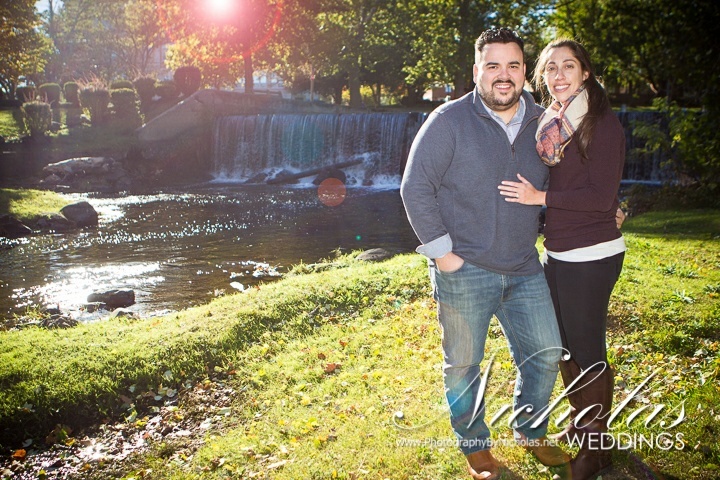 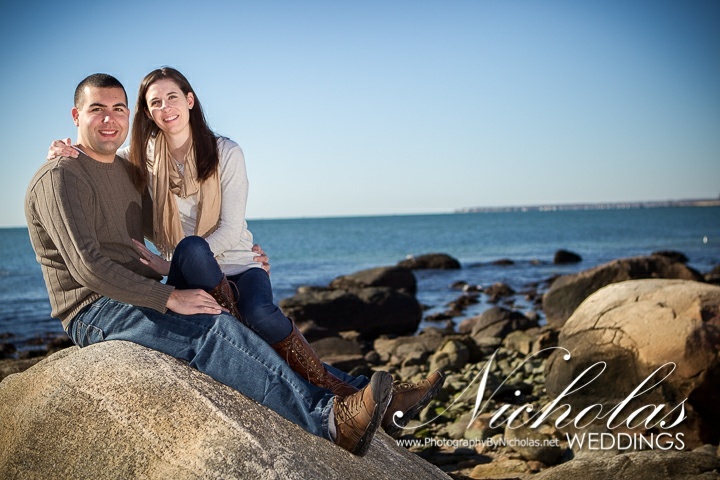 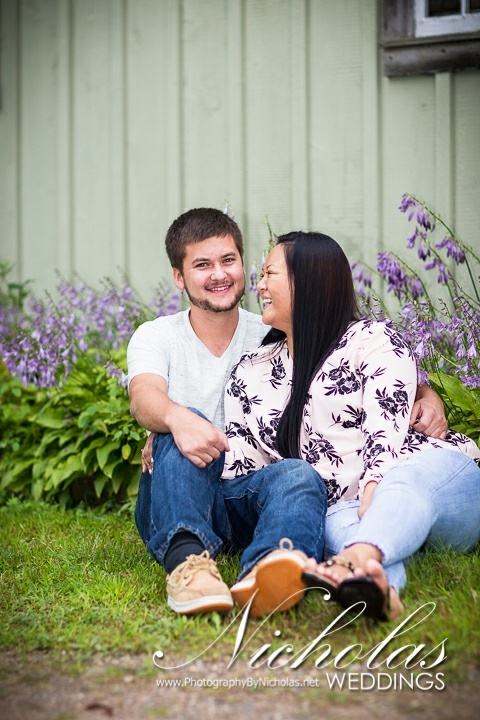 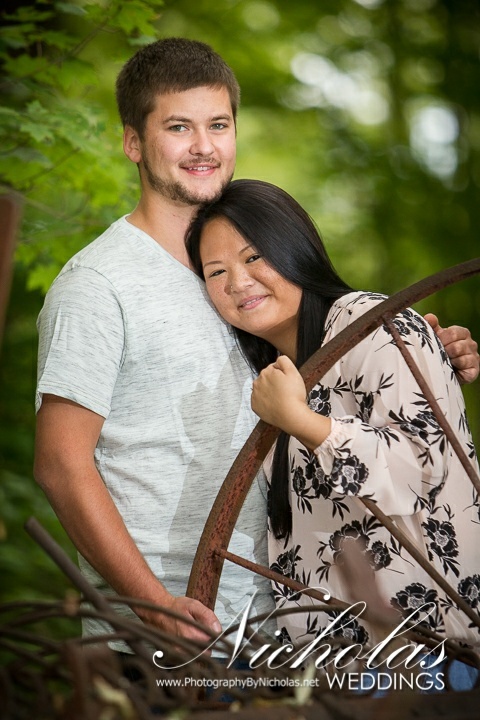 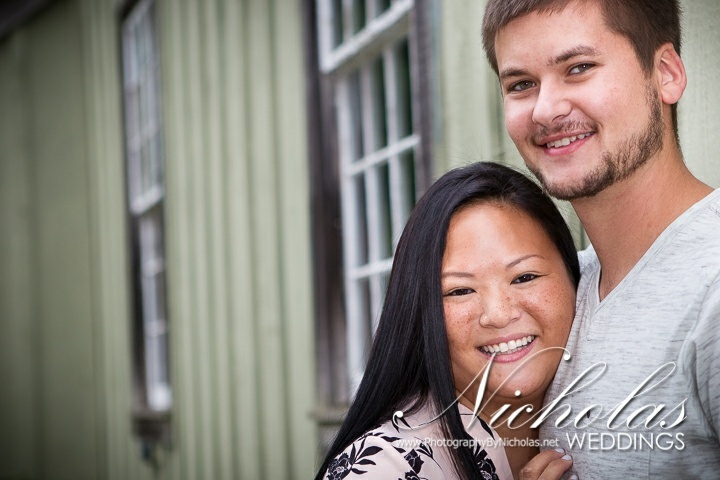 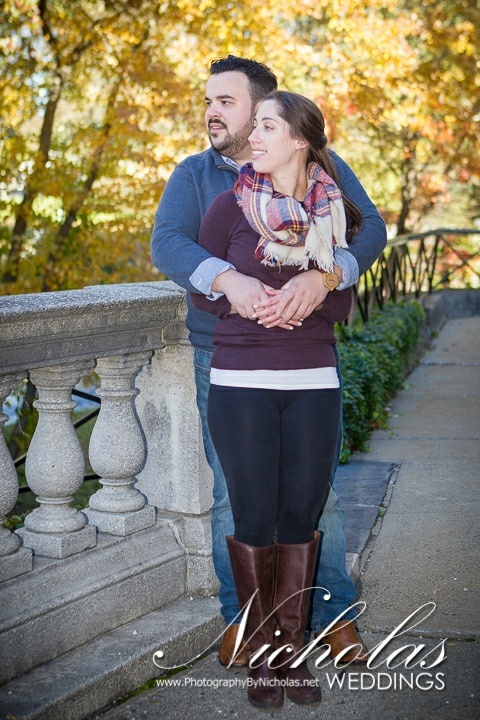 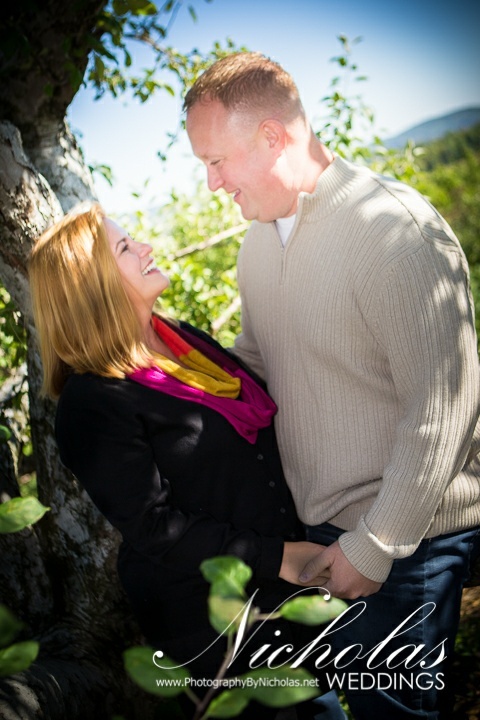 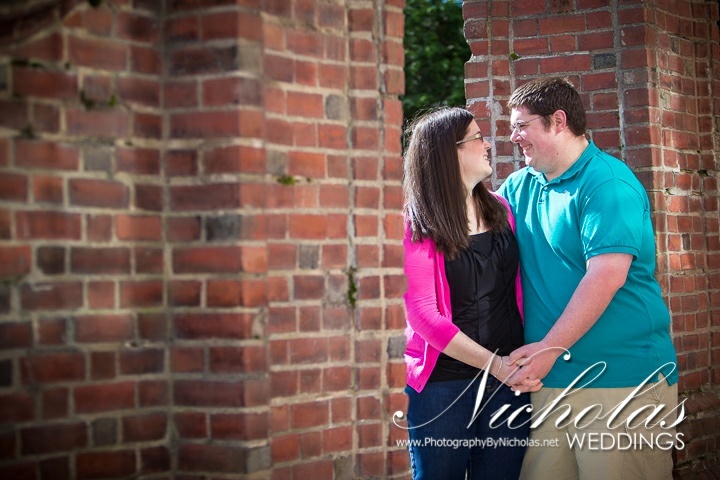 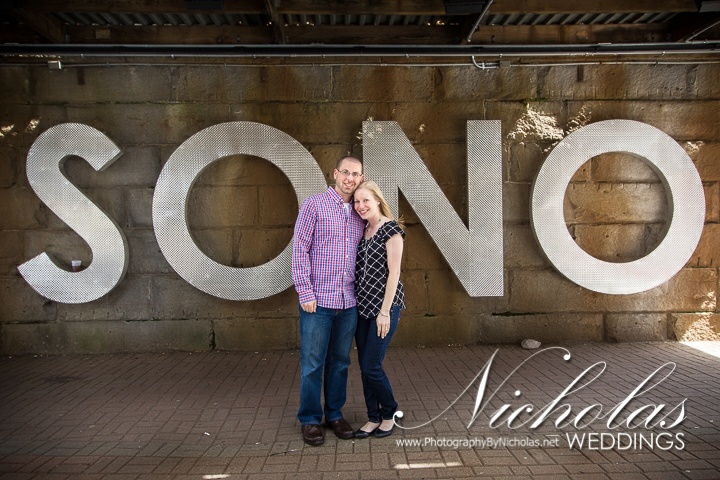 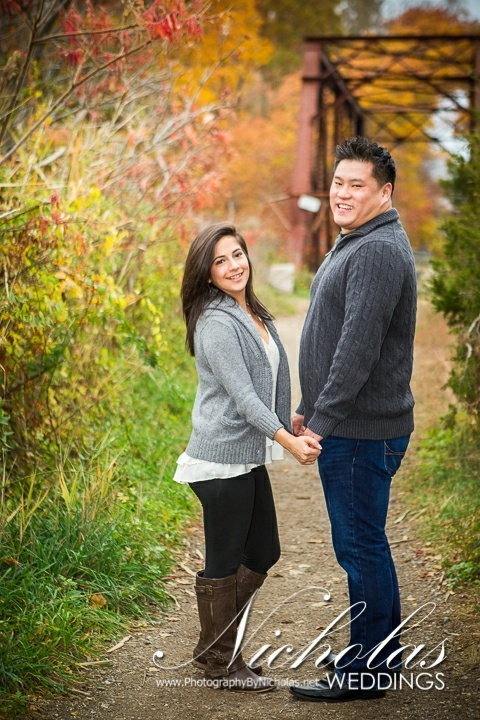 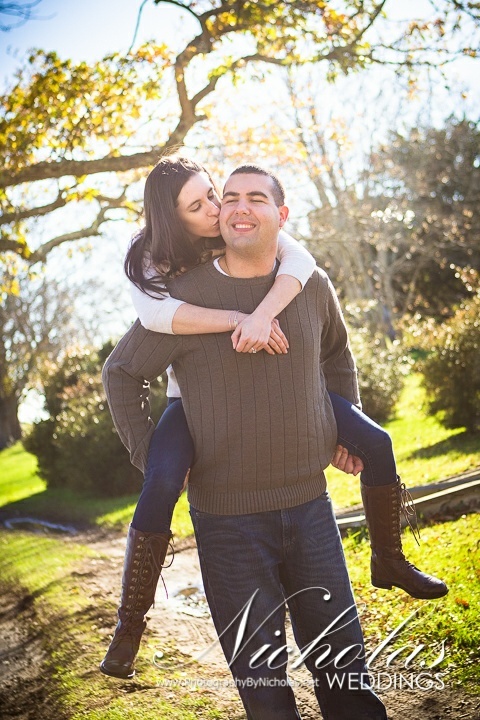 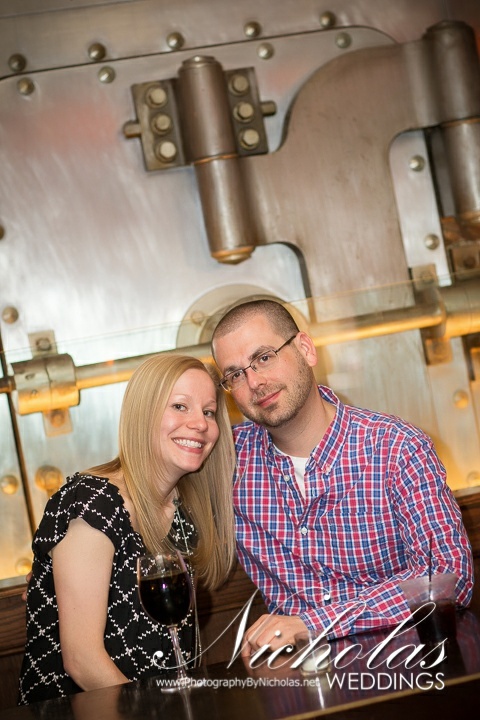 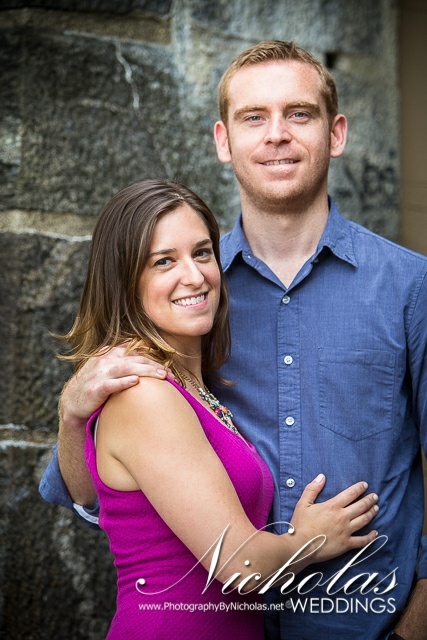 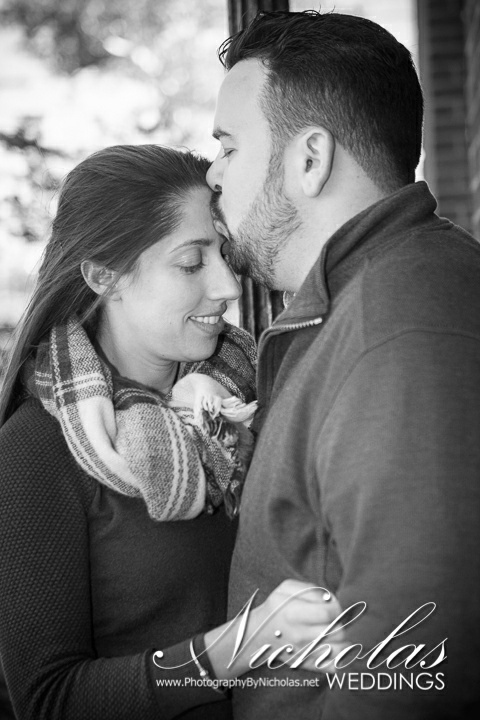 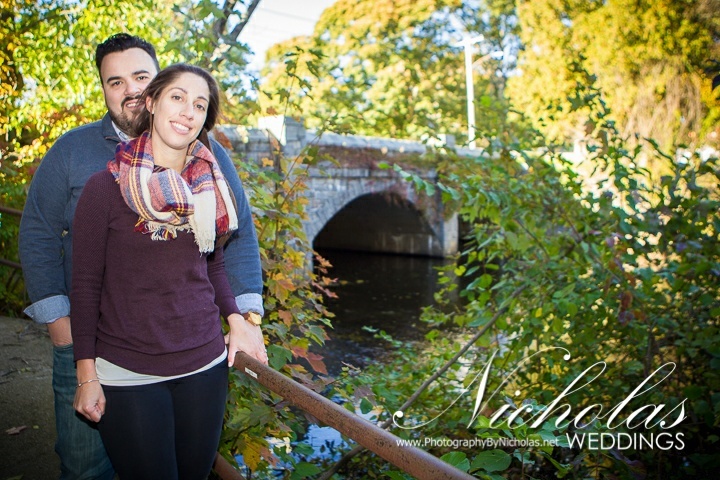 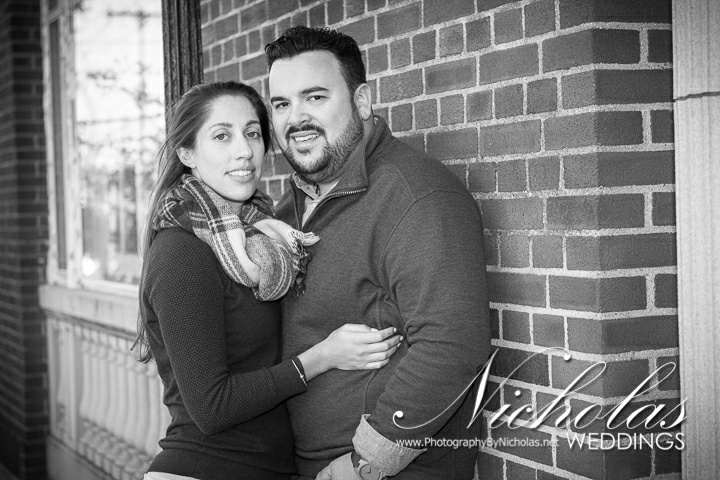 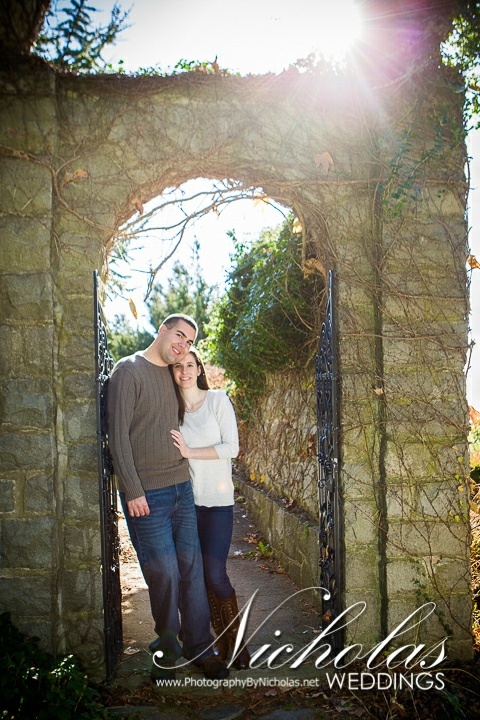 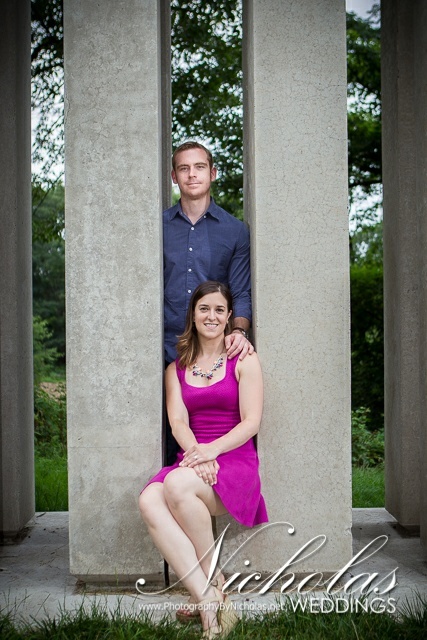 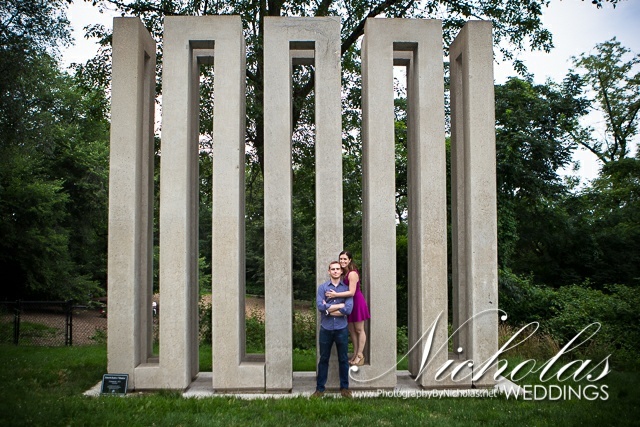 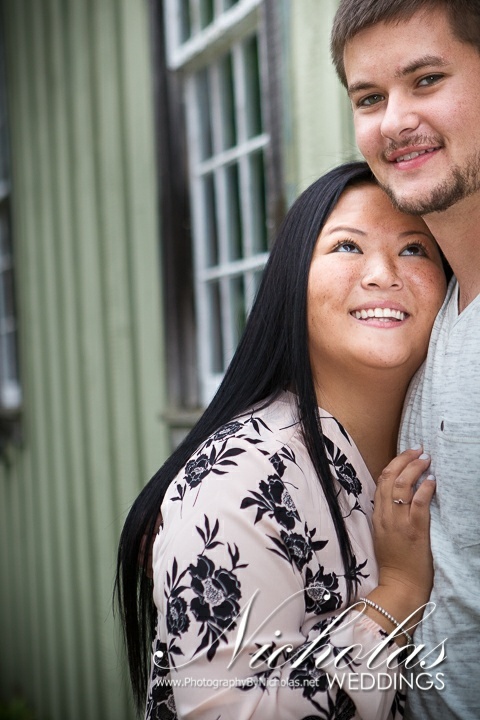 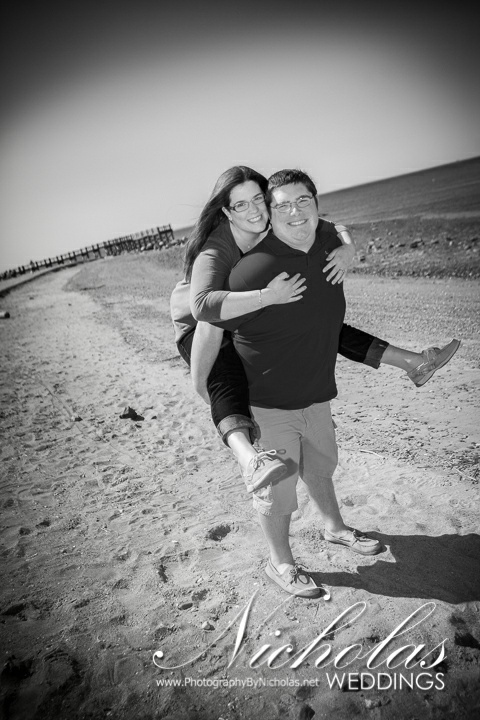 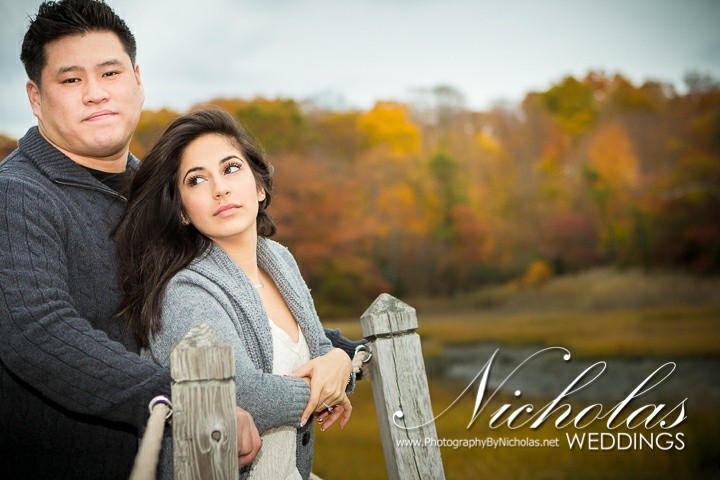 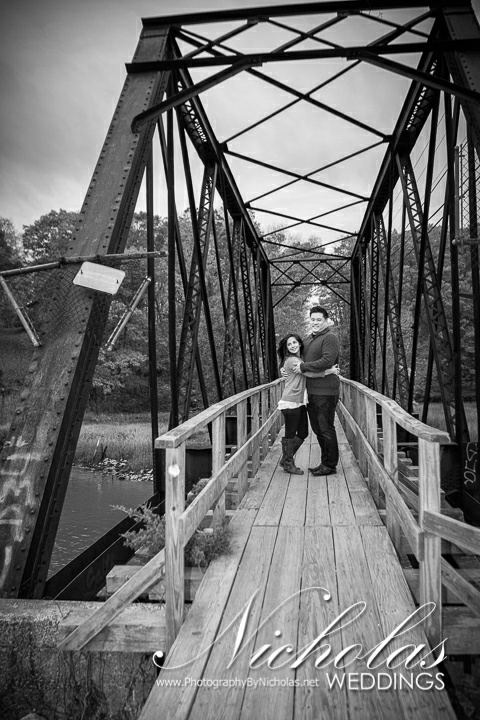 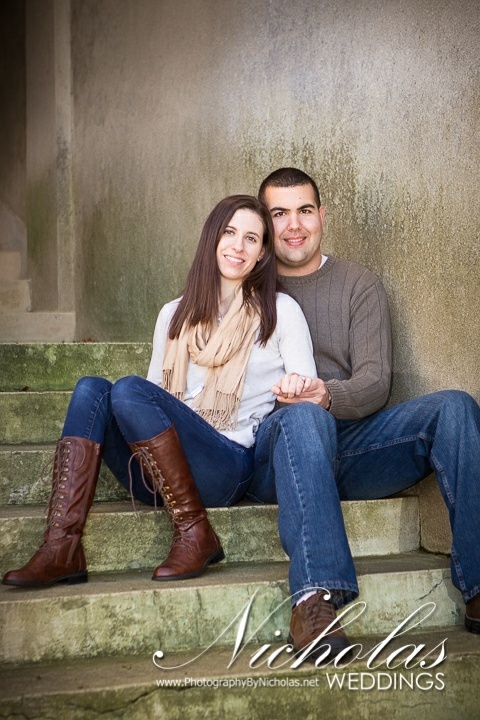 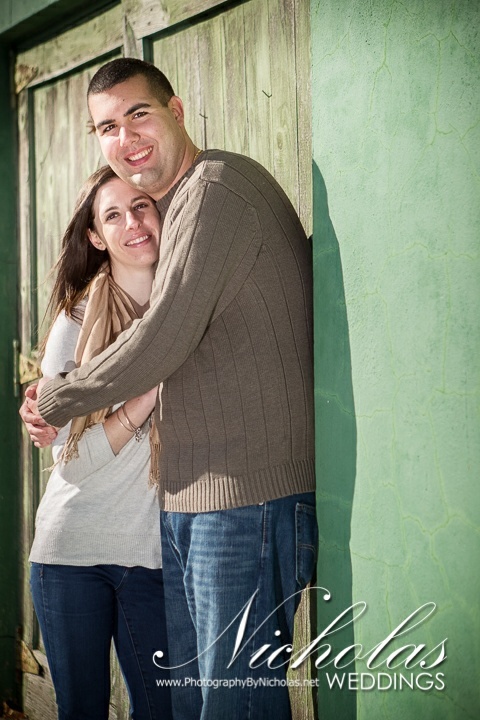 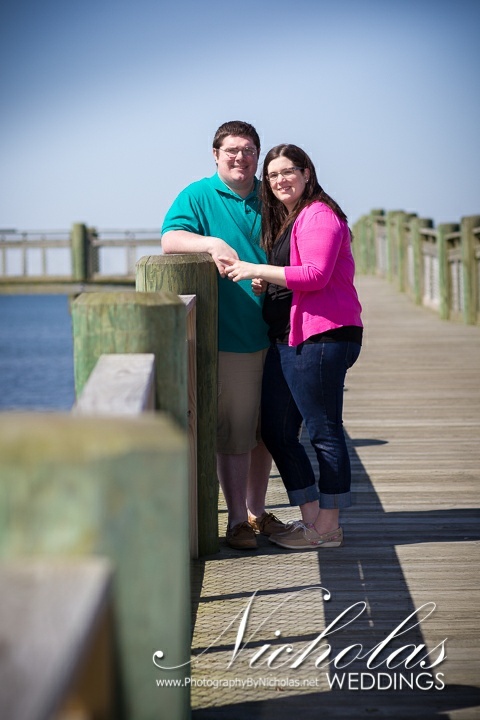 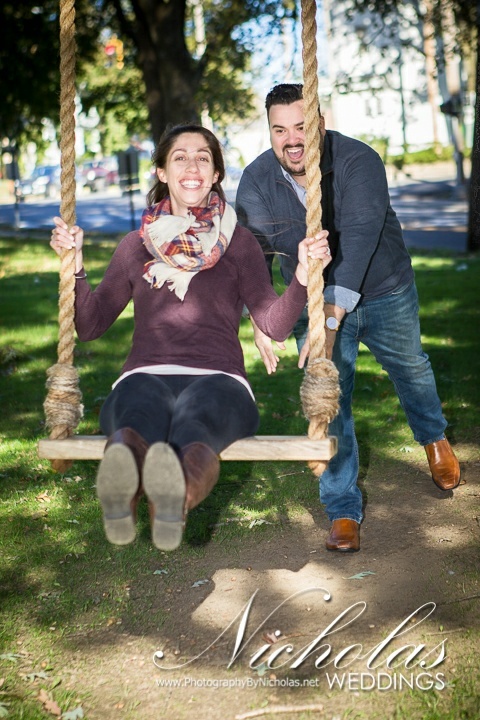 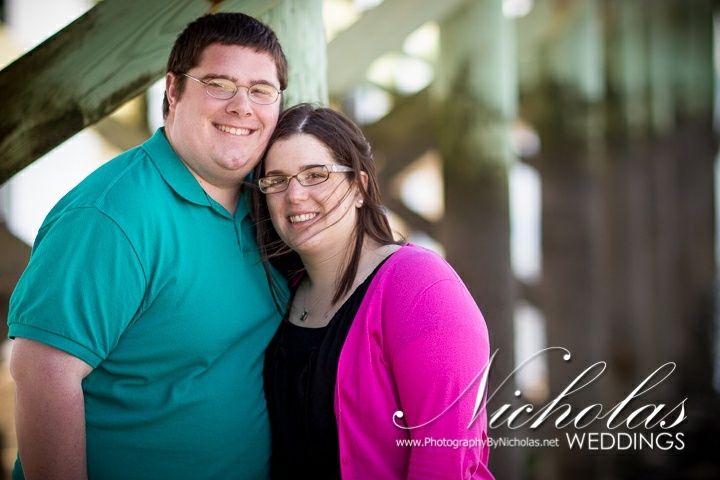 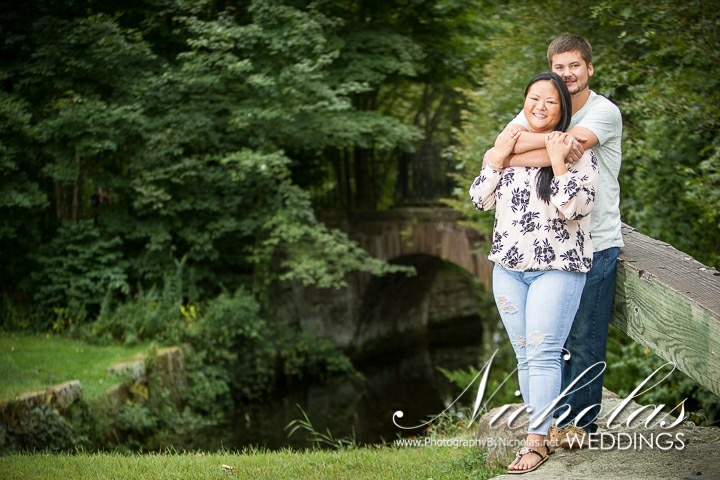 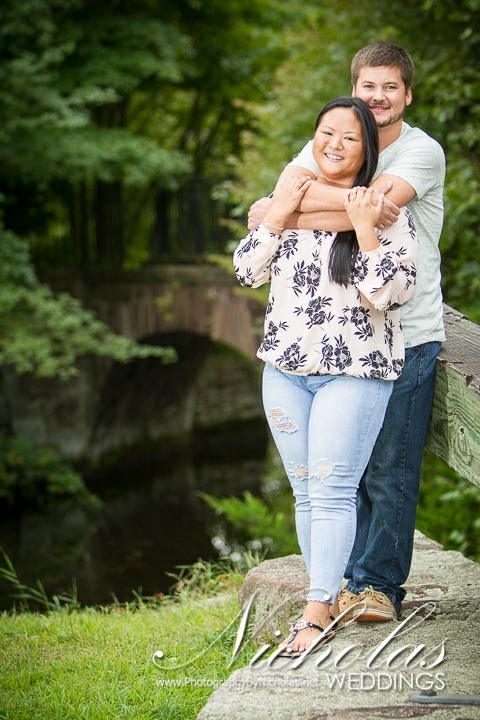 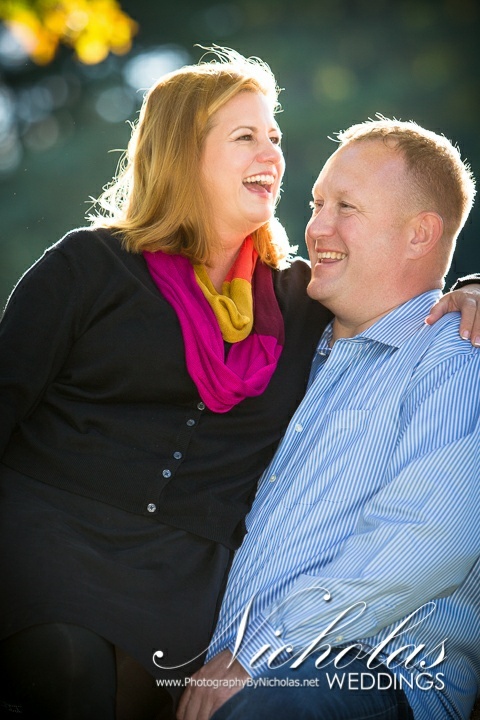 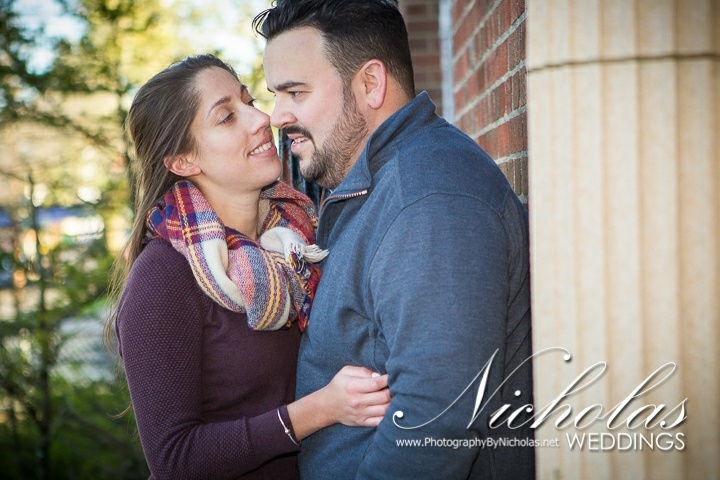 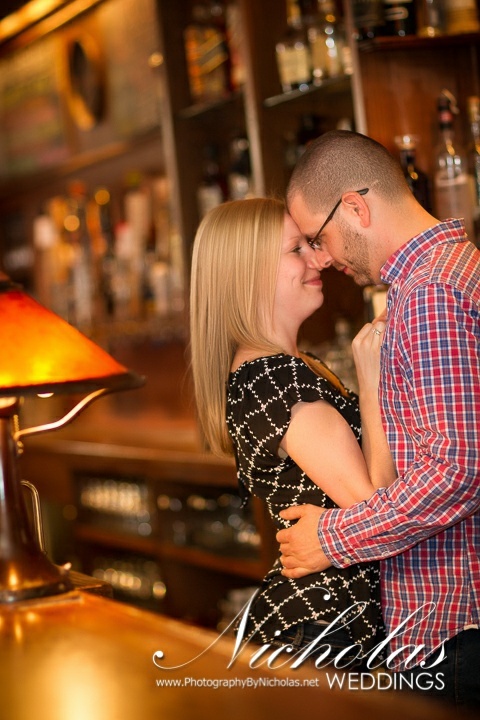 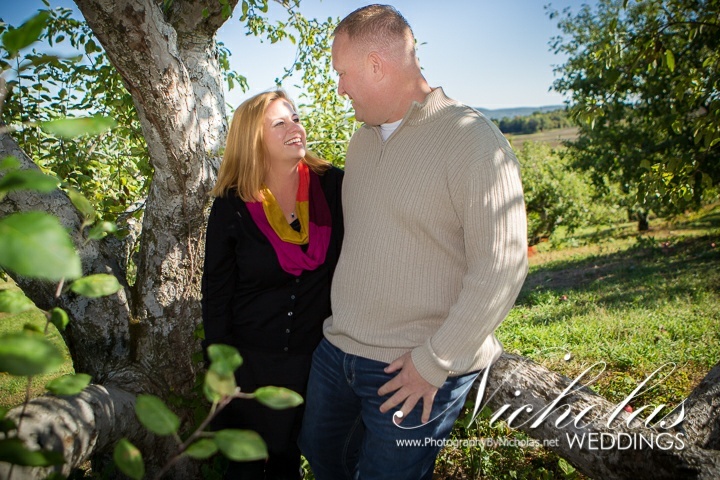 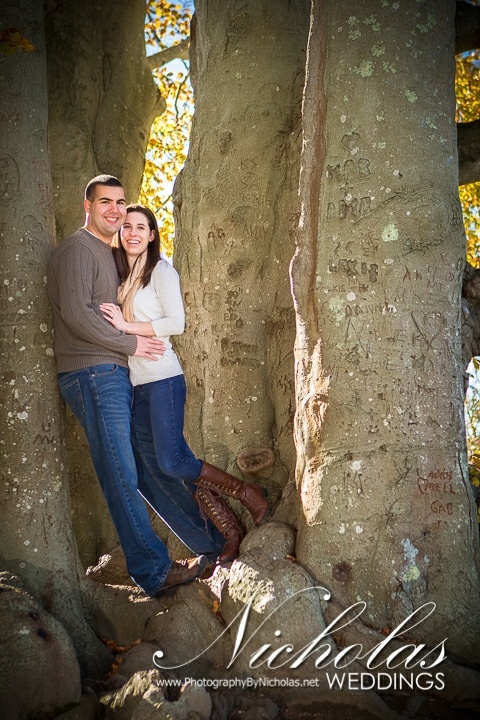 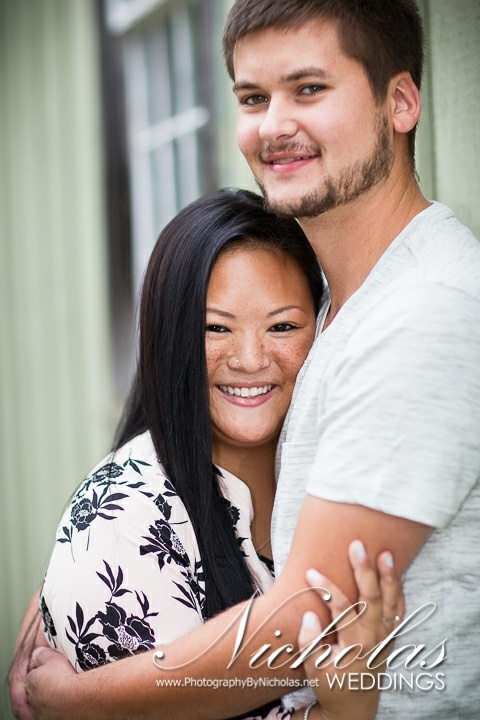 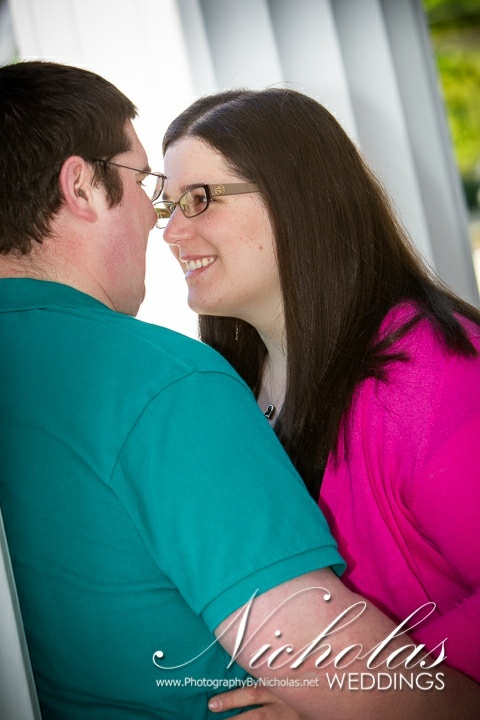 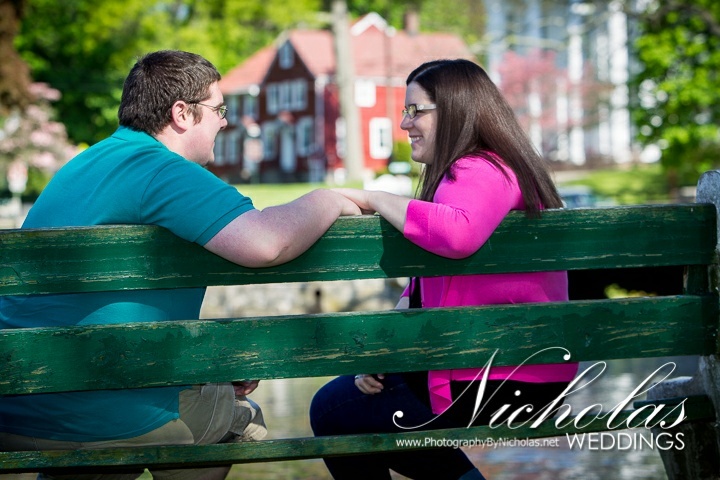 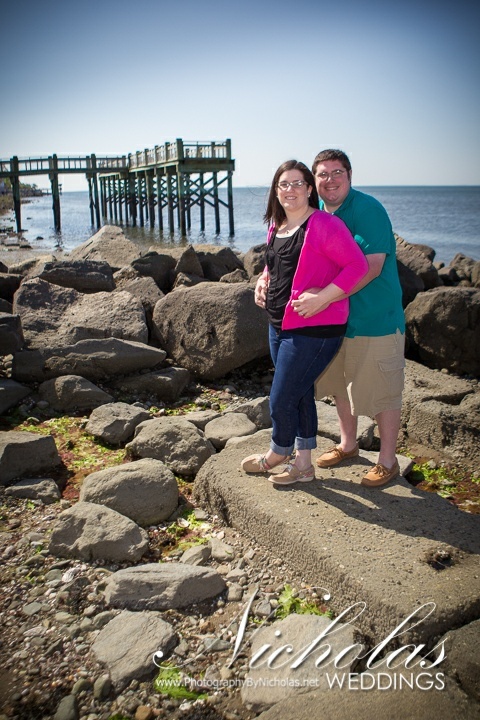 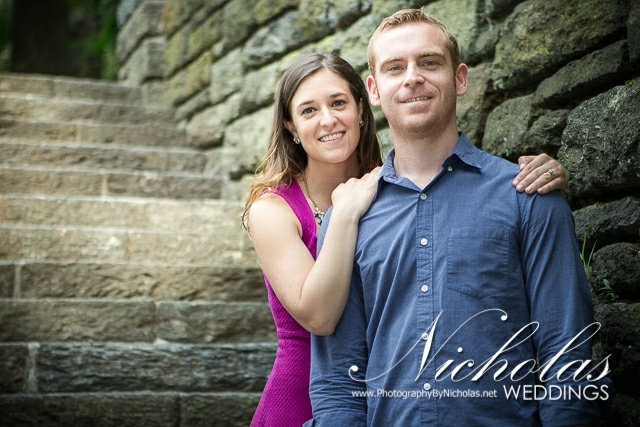 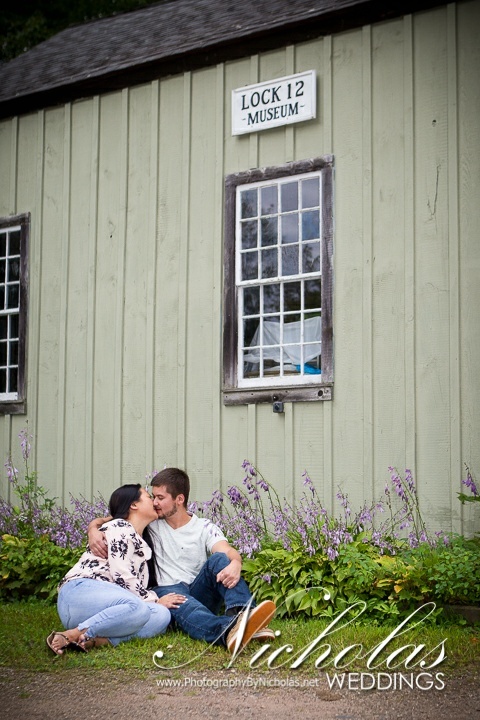 Jacqueline and Scott first met at the Gingerman in Norwalk so it was the perfect backdrop for their engagement shoot. 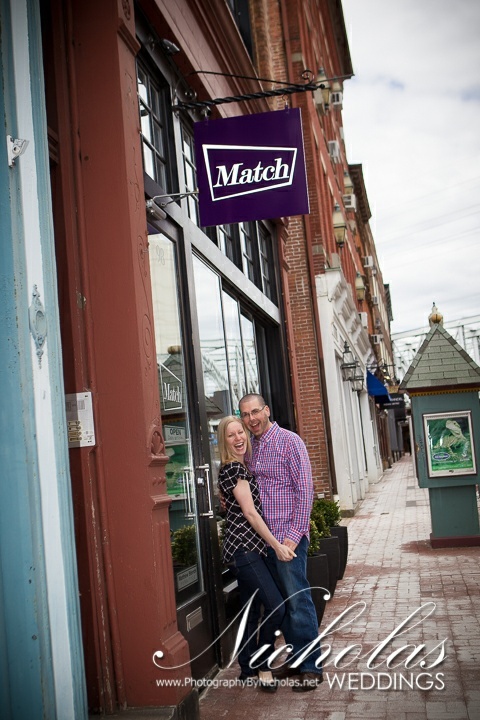 The management allowed us inside for some private shots prior to opening followed by some street shots… Jacqueline and Scott kept it fun! 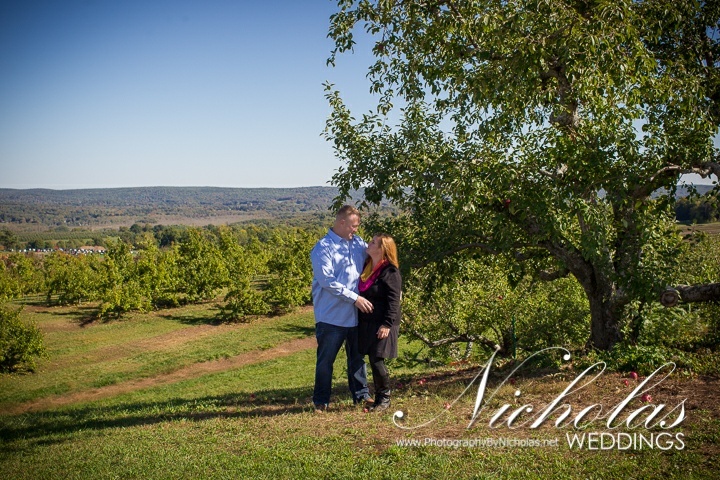 Perfect doesn’t begin to describe a crisp fall day with an amazingly fun couple at a fantastic apple orchard. 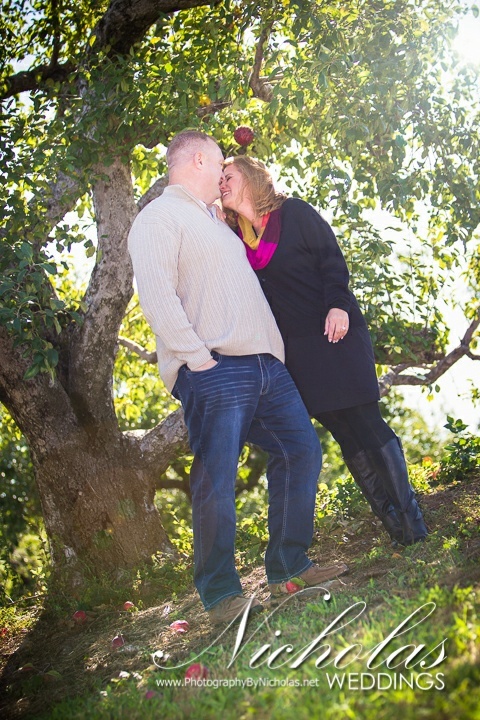 It seemed like everyone in the entire state decided to pick apples but Katie and Paul took it in stride. 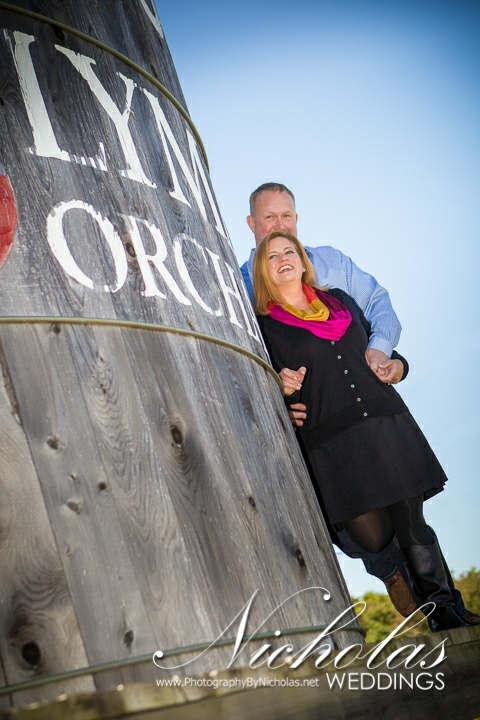 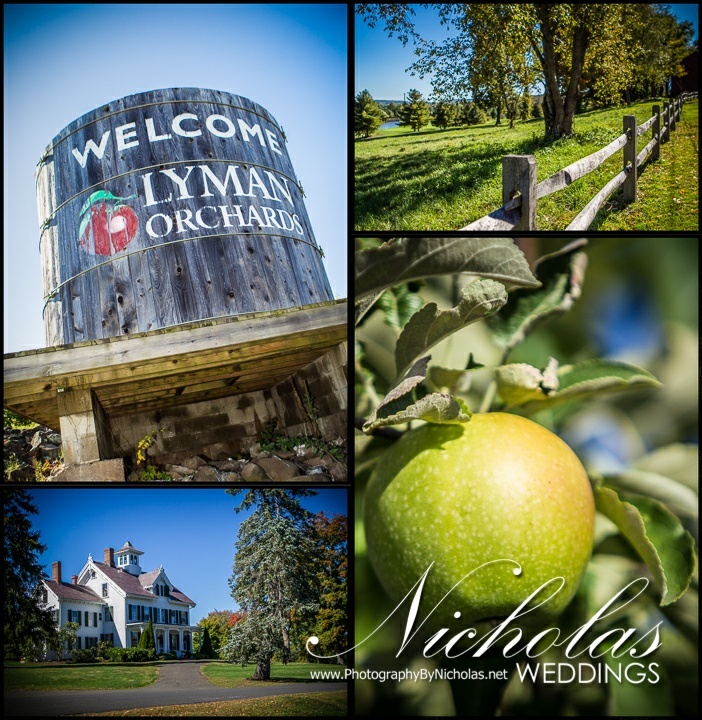 The folks at Lyman are simply the best and Criag the Orchard Manager went out of his way to make this the perfect engagement shoot. 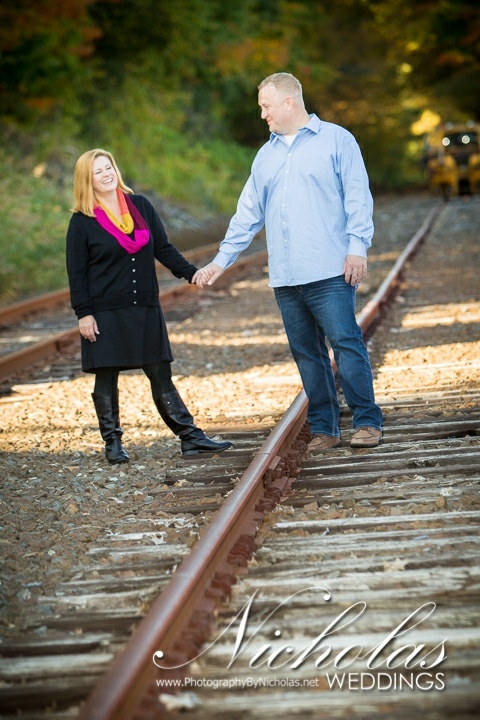 And who could resist a train car…. 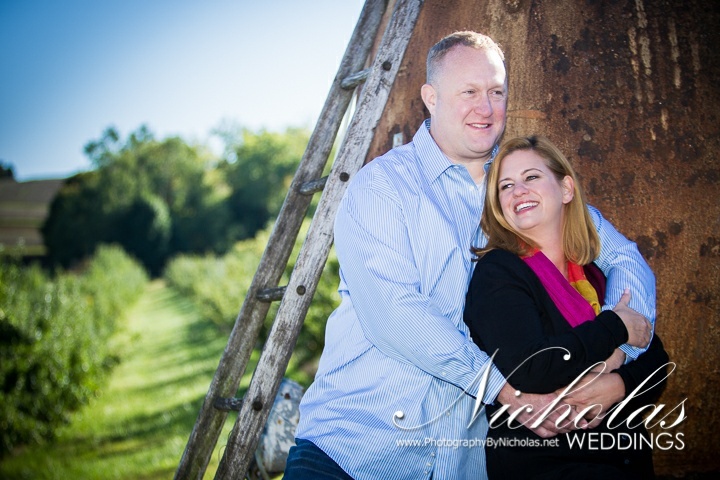 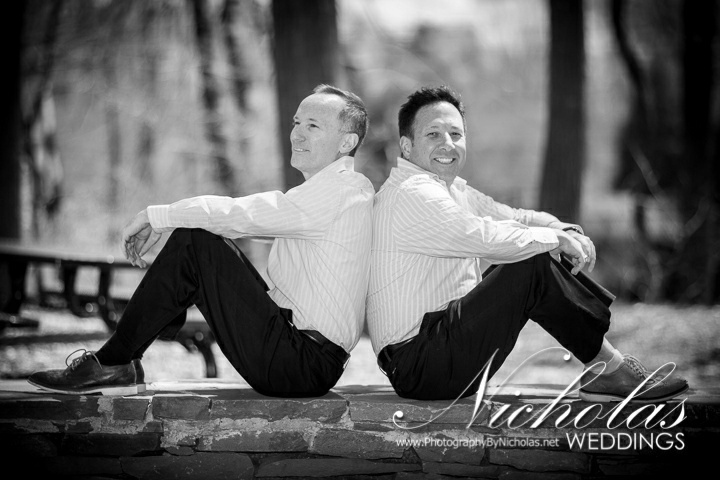 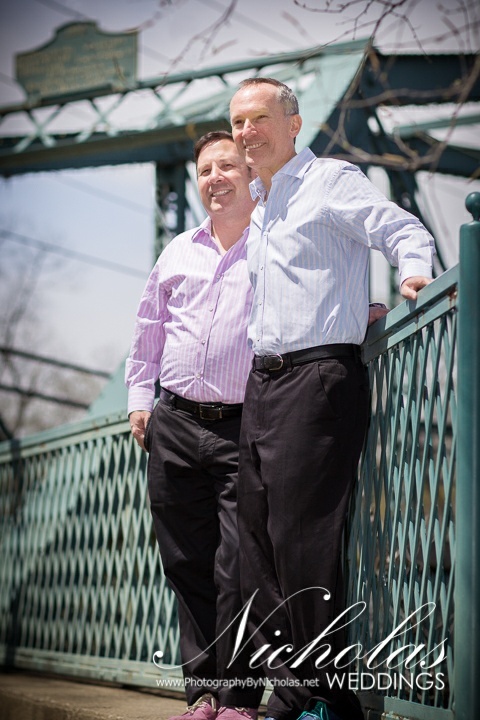 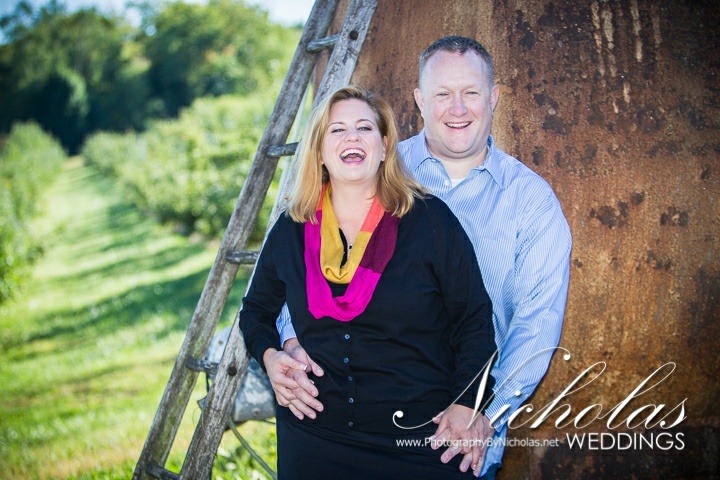 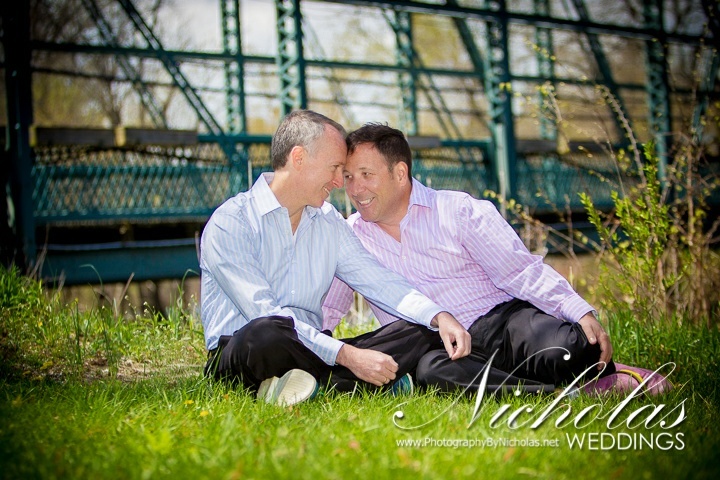 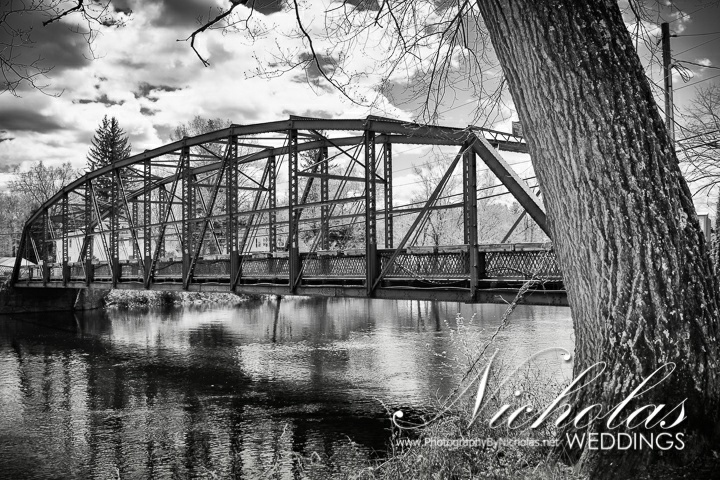 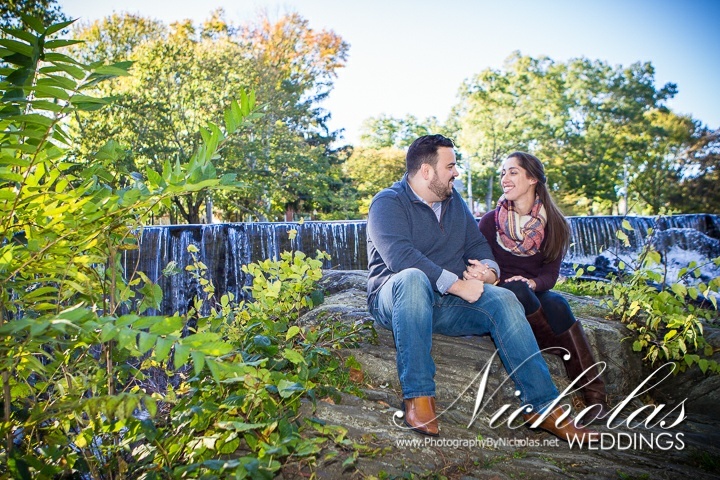 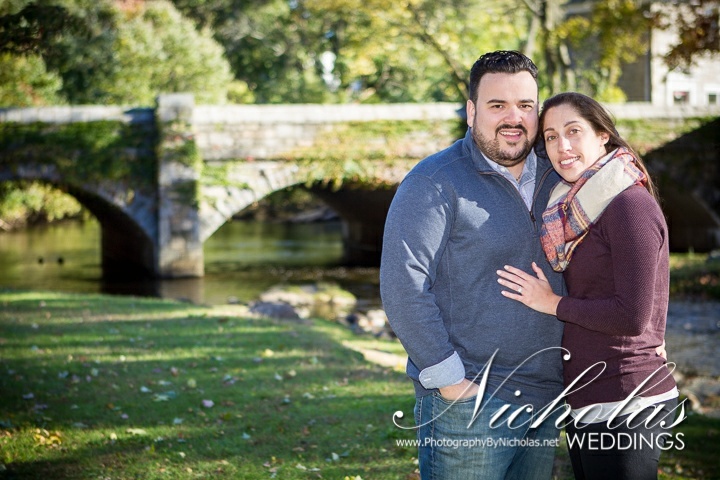 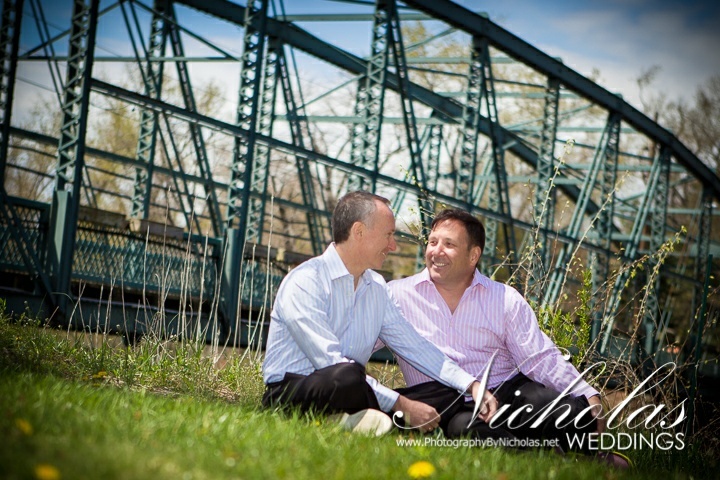 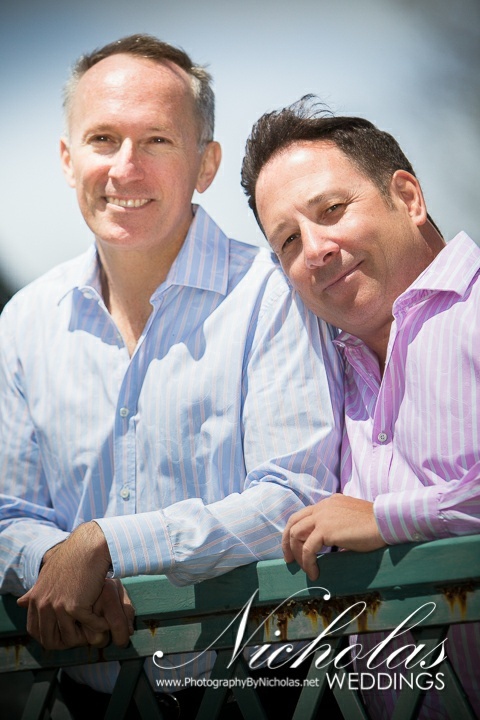 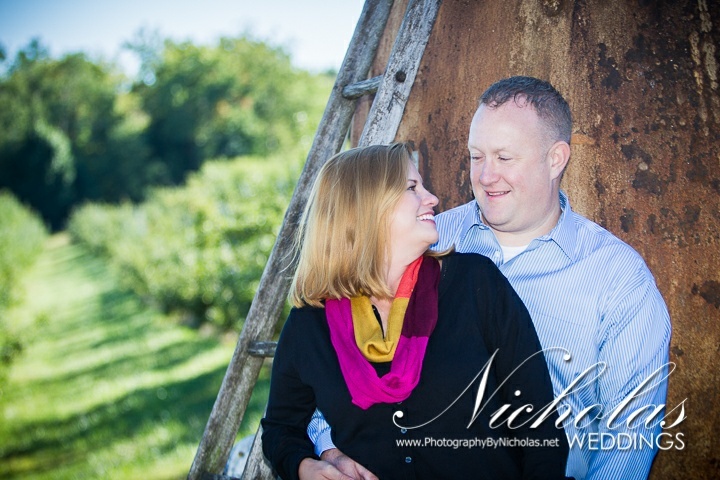 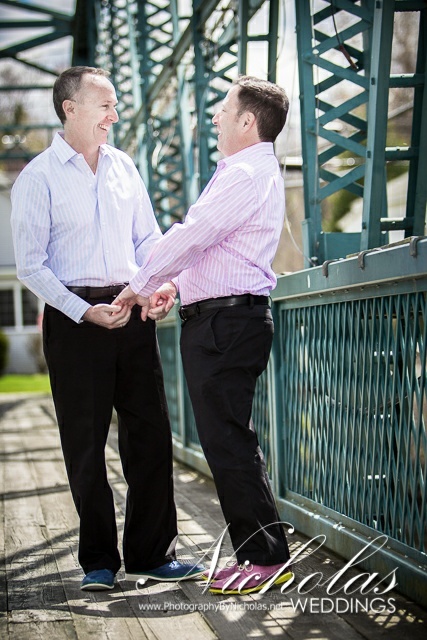 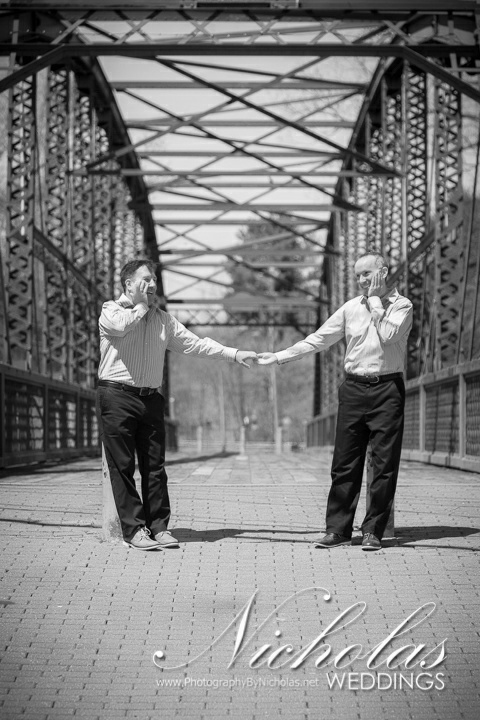 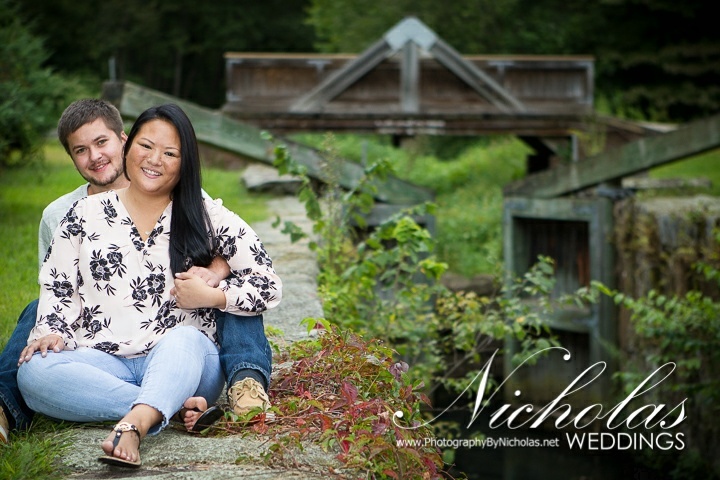 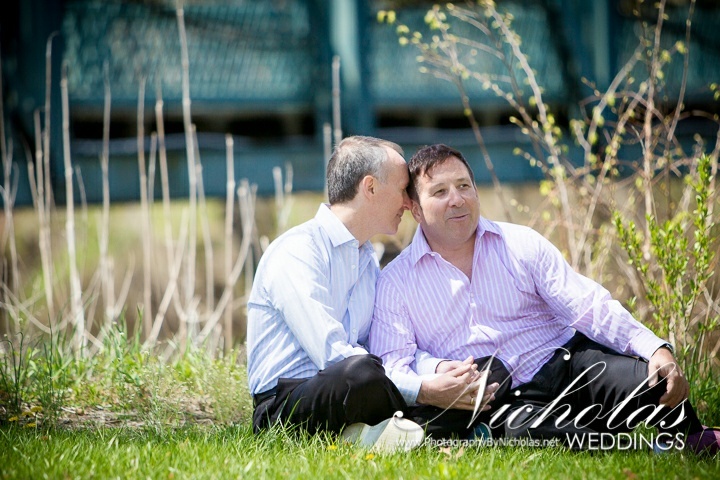 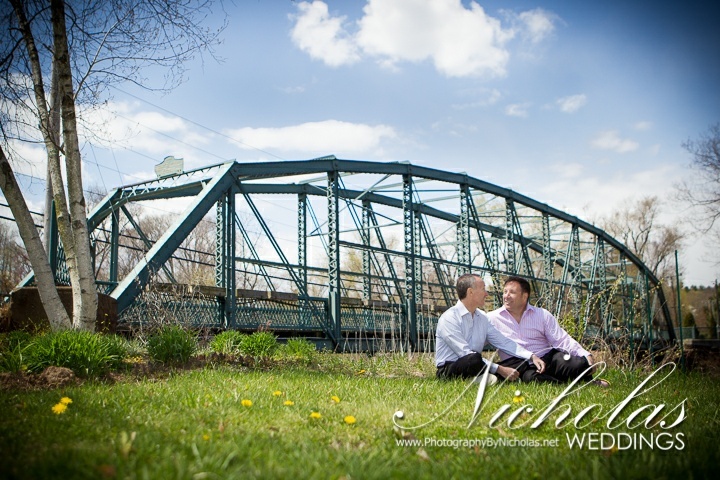 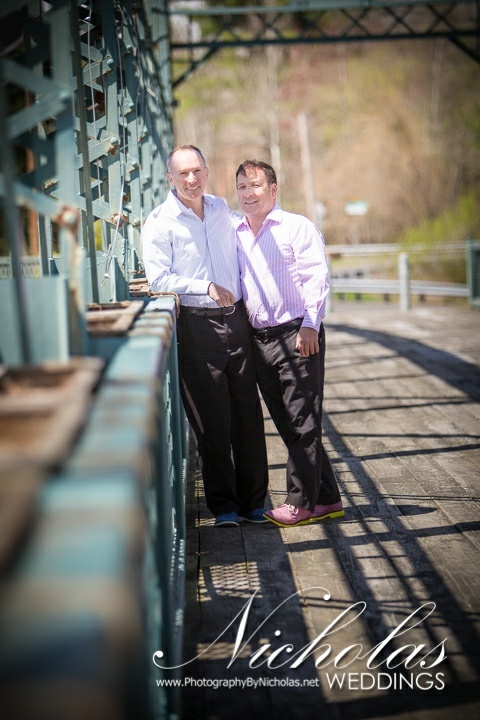 Michael and Steven were so much fun on this very blustery but beautiful day in Simsbury. 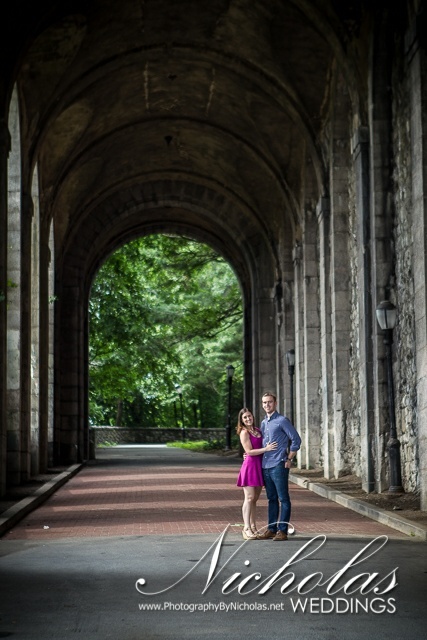 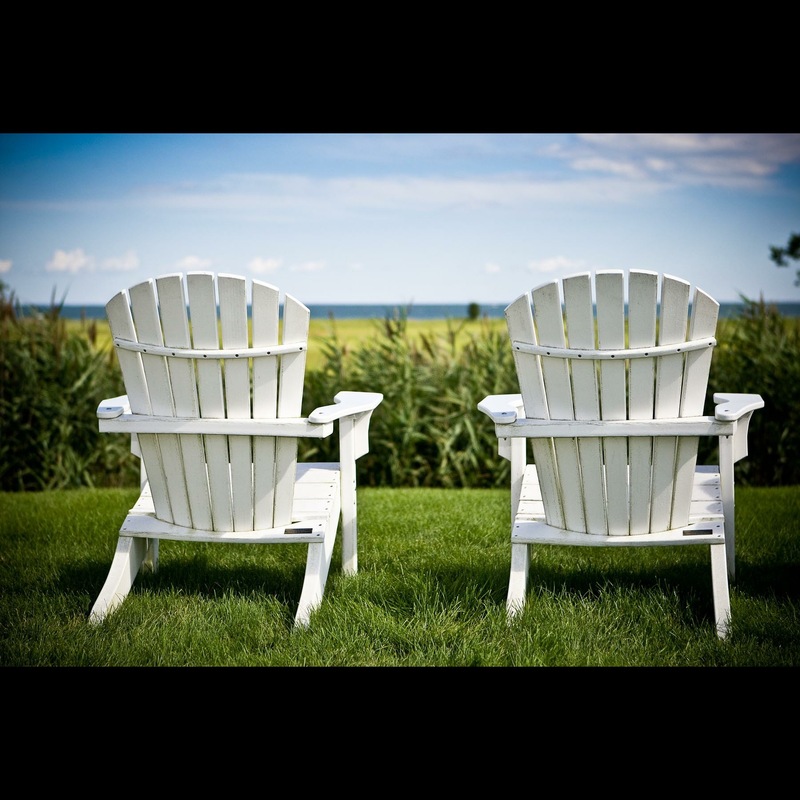 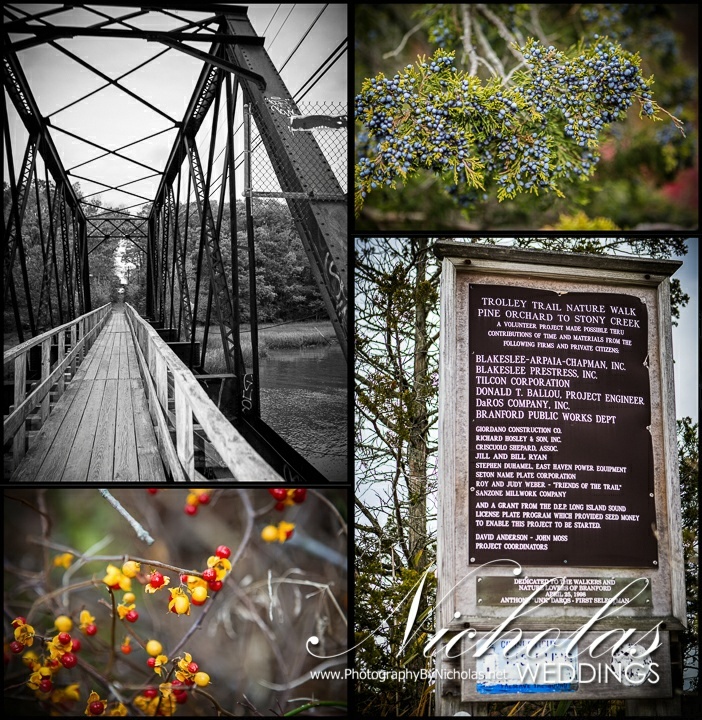 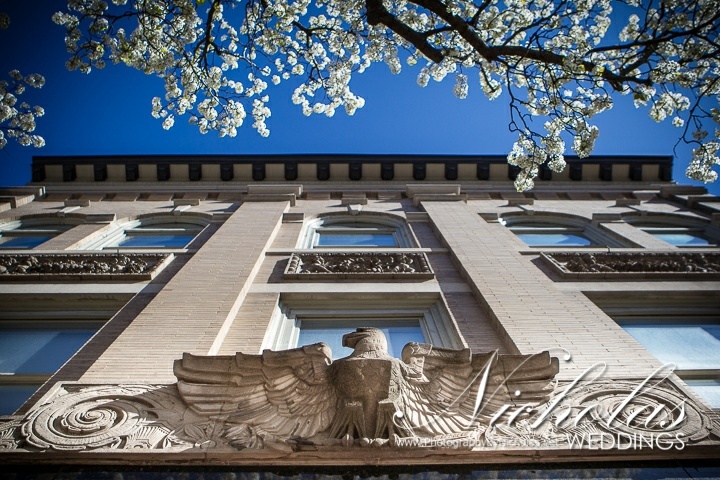 I can’t wait for the wedding… A huge thank you to Lisa (Creative Concepts by Lisa) for scouting locations and tirelessly planning every last detail. 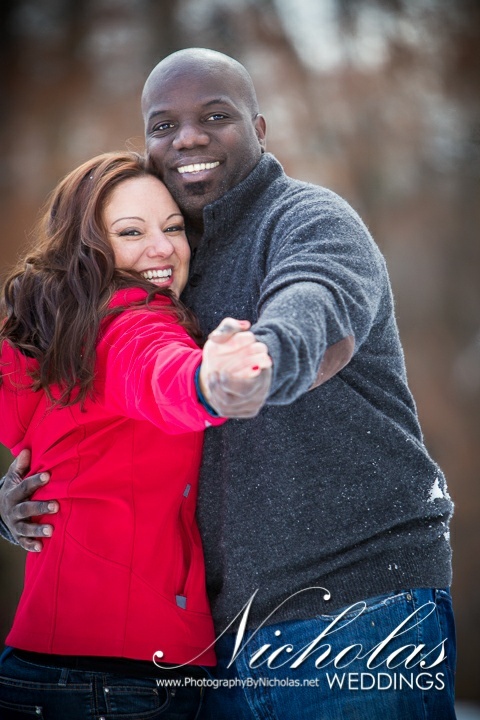 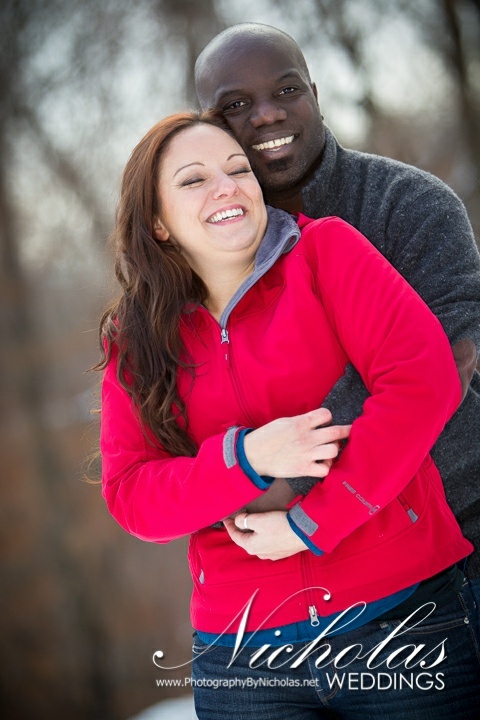 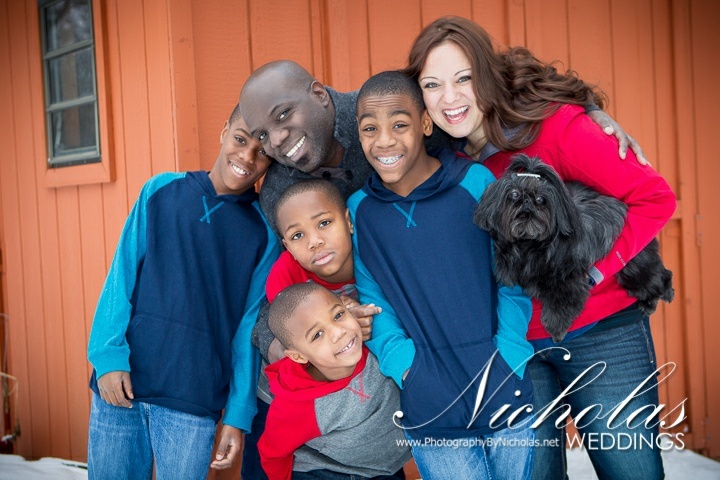 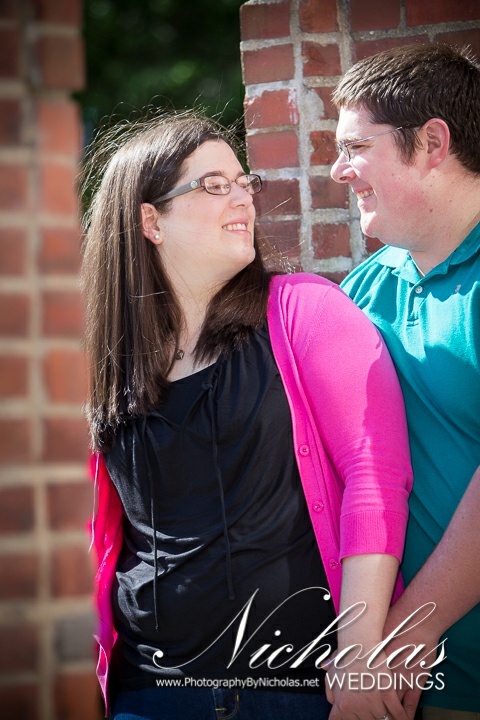 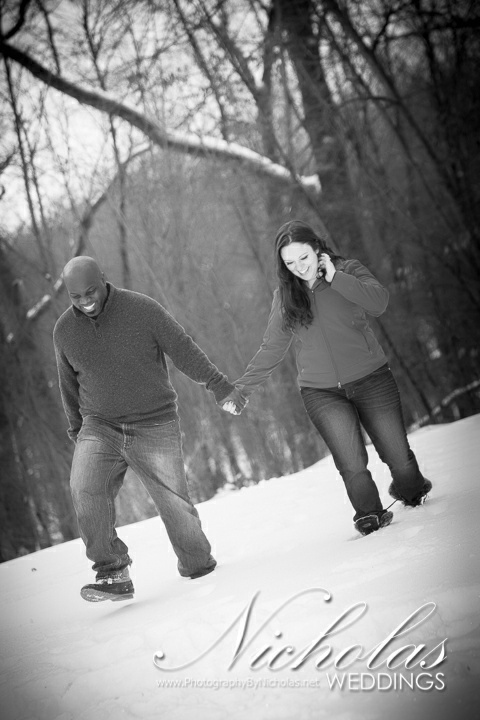 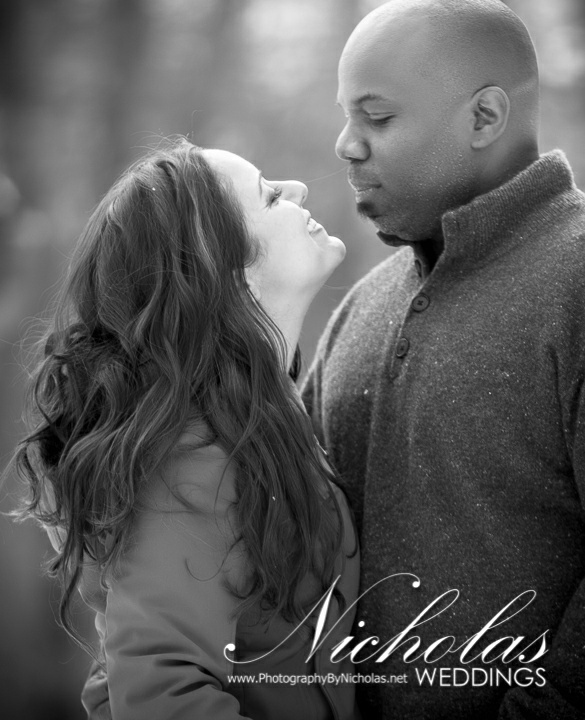 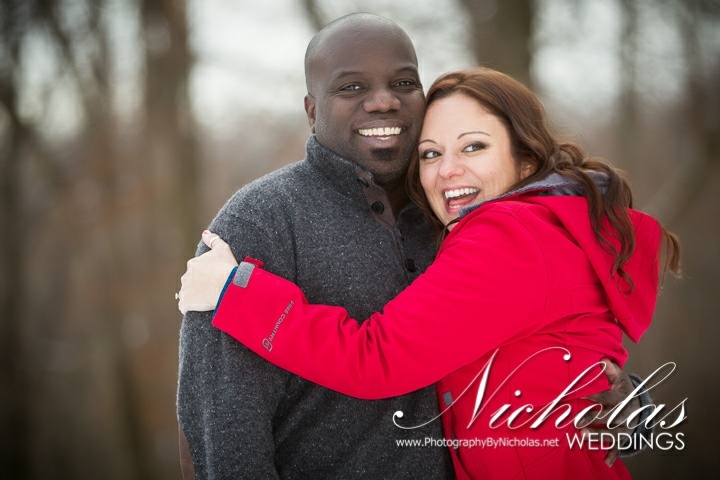 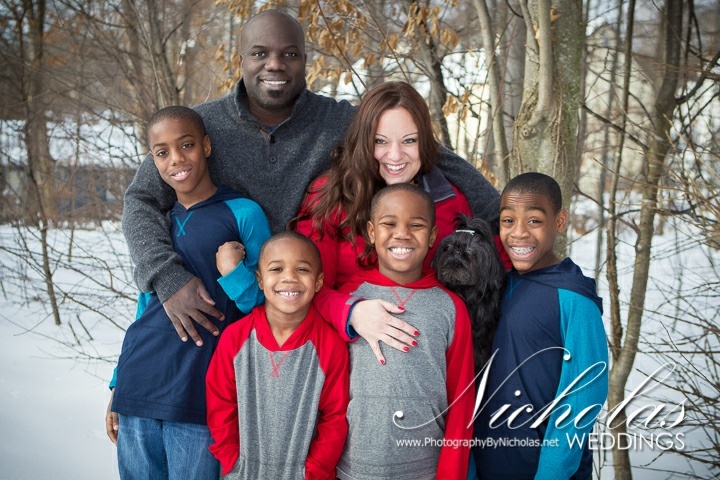 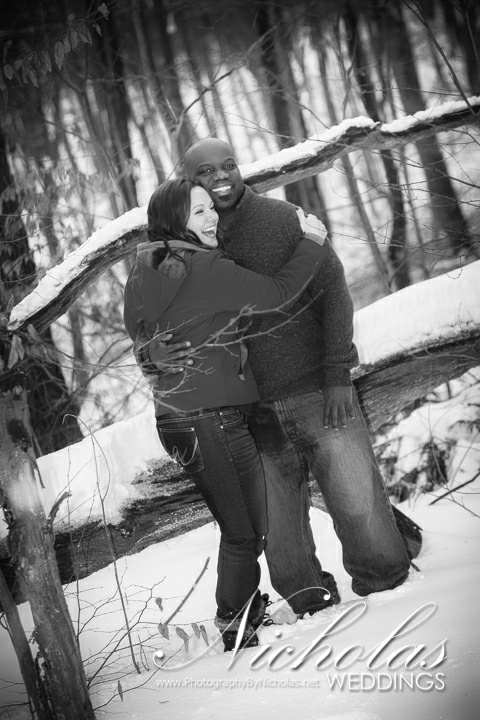 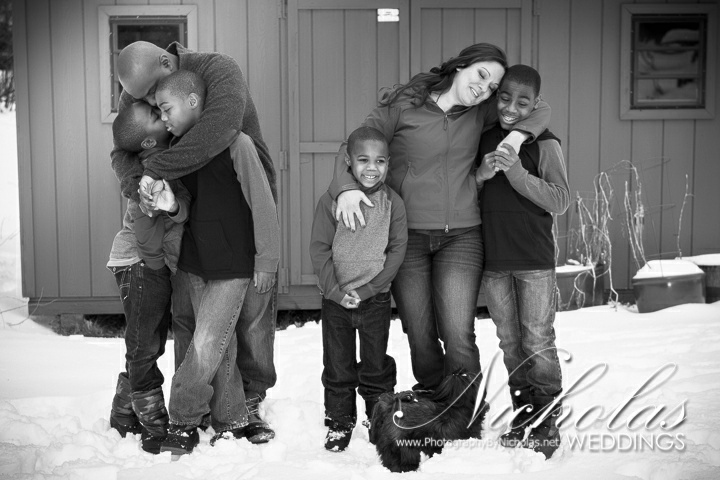 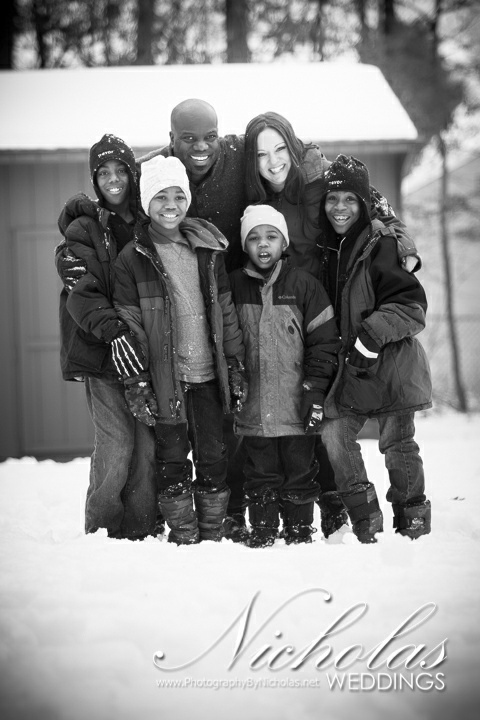 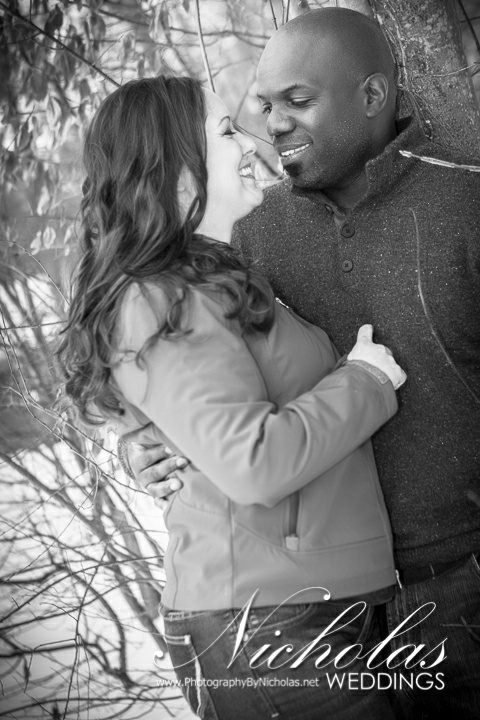 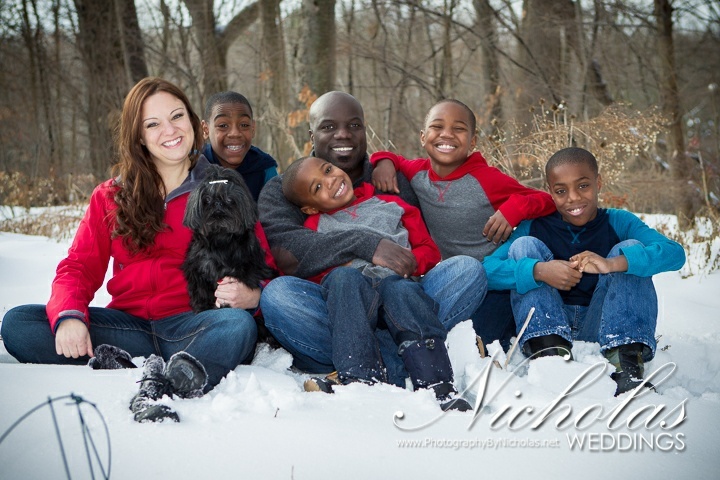 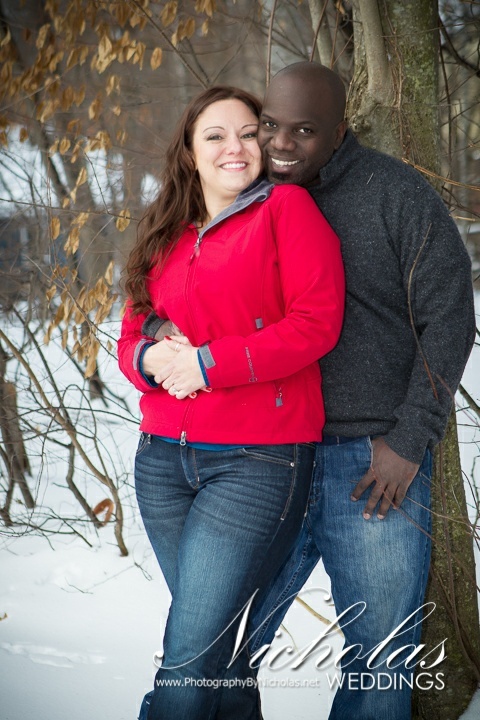 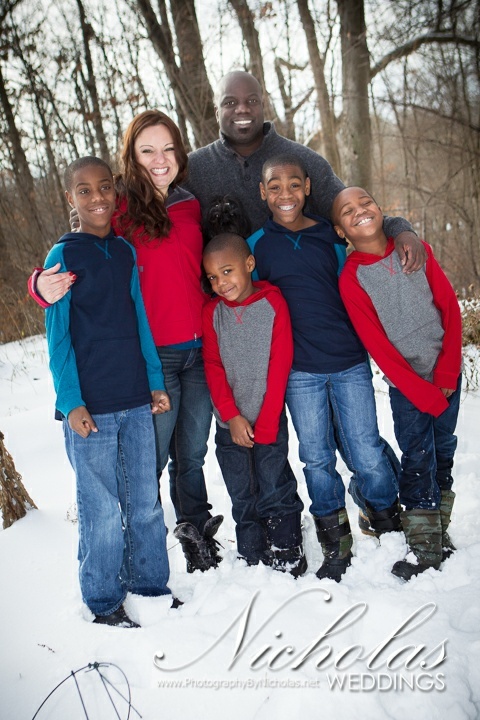 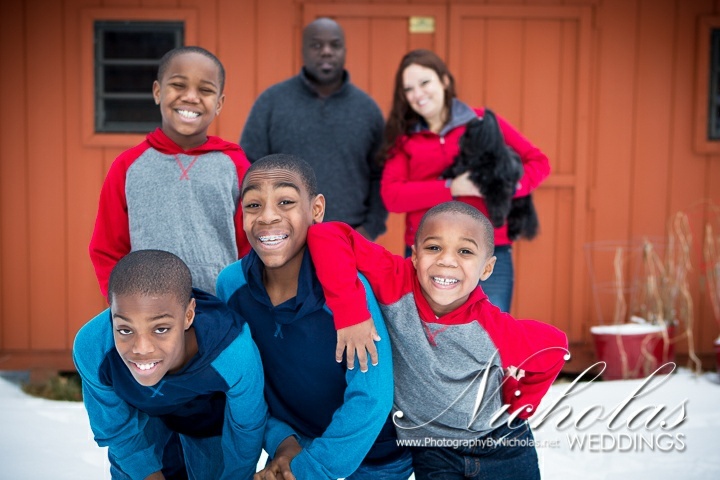 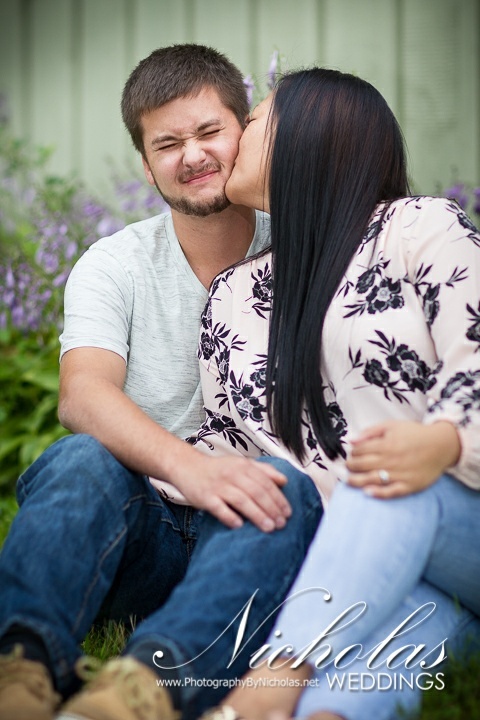 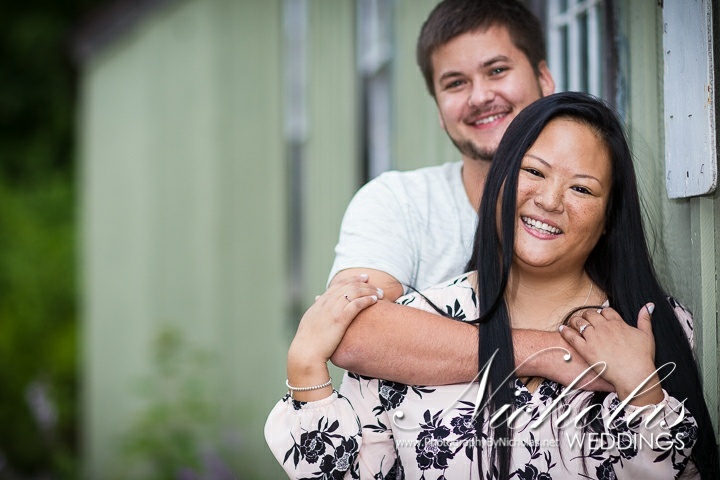 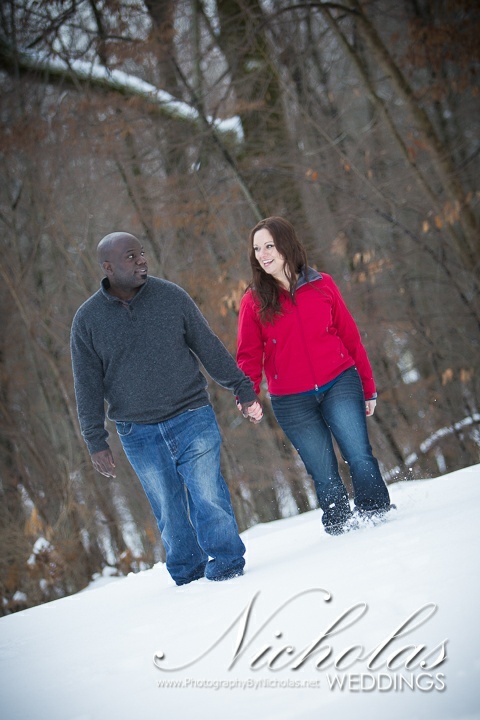 Here are a few shots from Shannon and Rahsaan’s engagement family shoot. 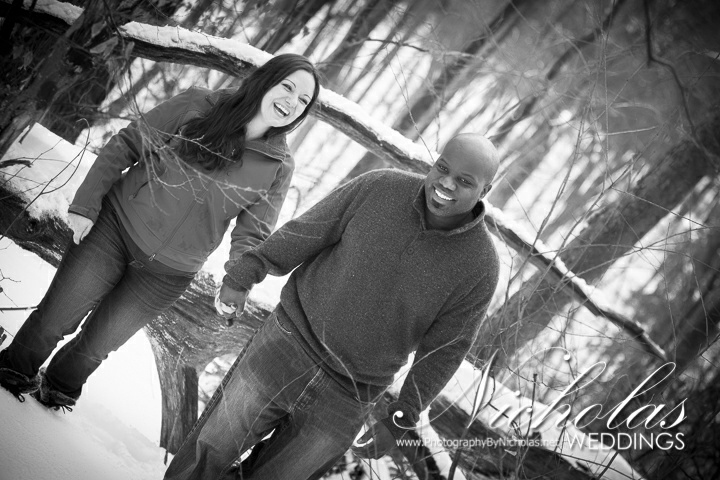 Despite the wet snow and the cold, everyone managed to smile and enjoy the day!